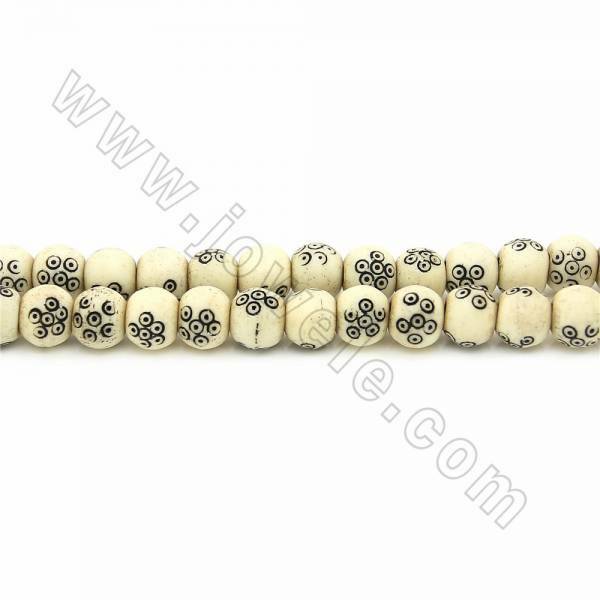 Bone beads is one of the first type of beads that were made in decorating clothing and other items is a practice that is very old. 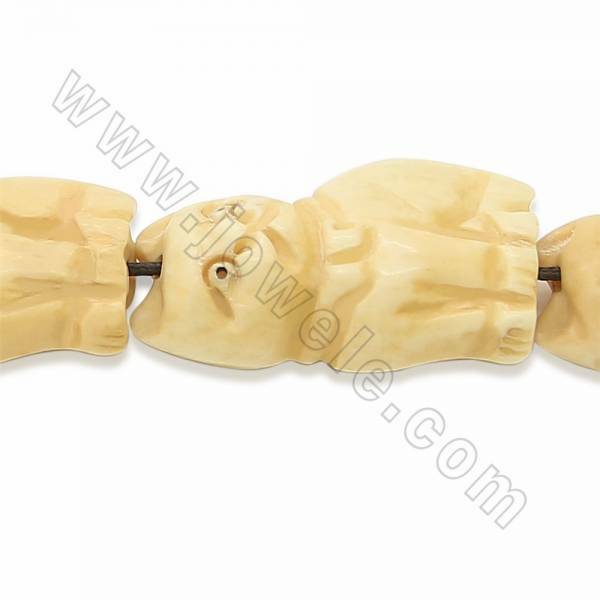 Primitive tools were not able to do as much as the tools we have now. 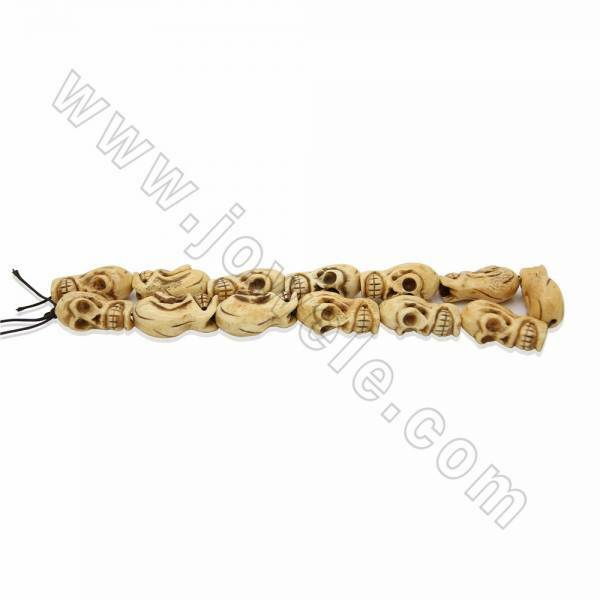 However, bone was soft enough that primitive tools could be used to shape the bones into various shapes and figures. This is also what led to the development of bone beads. 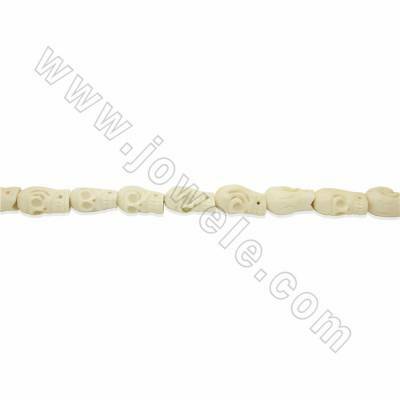 Bone beads were often important in decorations because they had symbolic meanings for Certain members of a tribe. 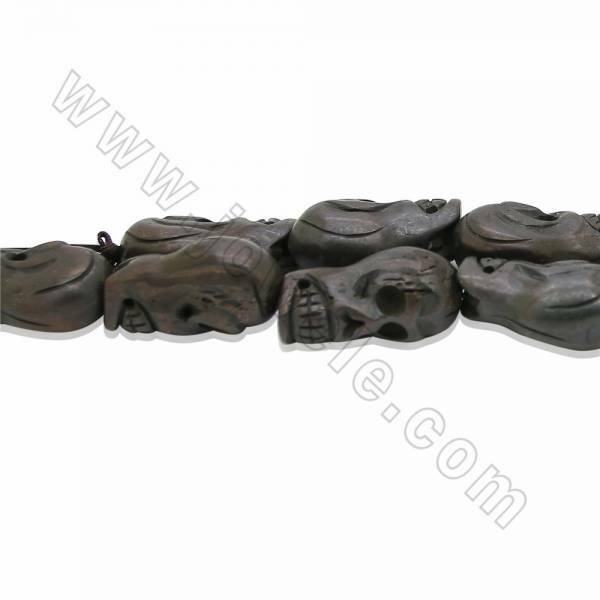 Most items at that time were related to rituals, spirits, and gods. 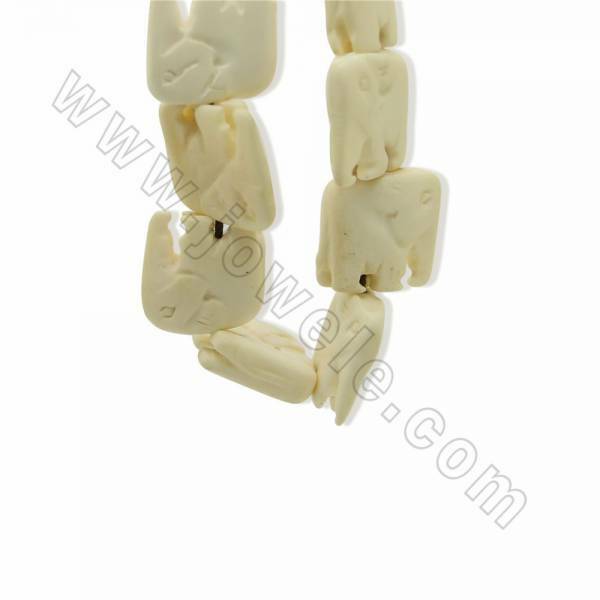 Bone beads also played a part in these rituals and were used for signal specific things. 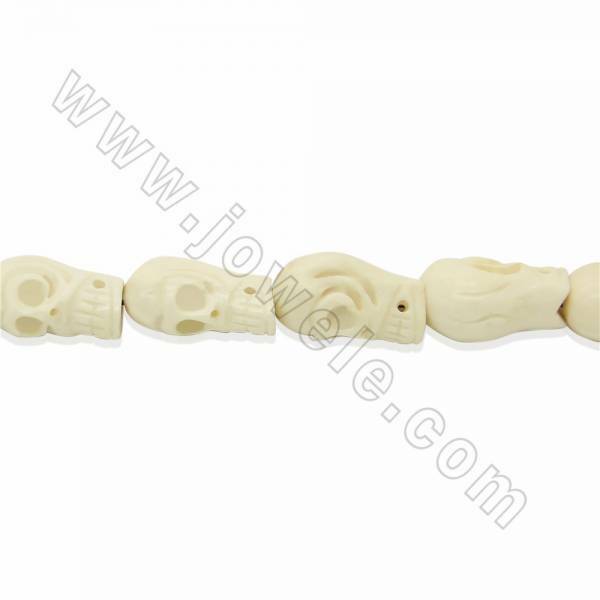 At this time, bone was already being used to carve statues and other creations. 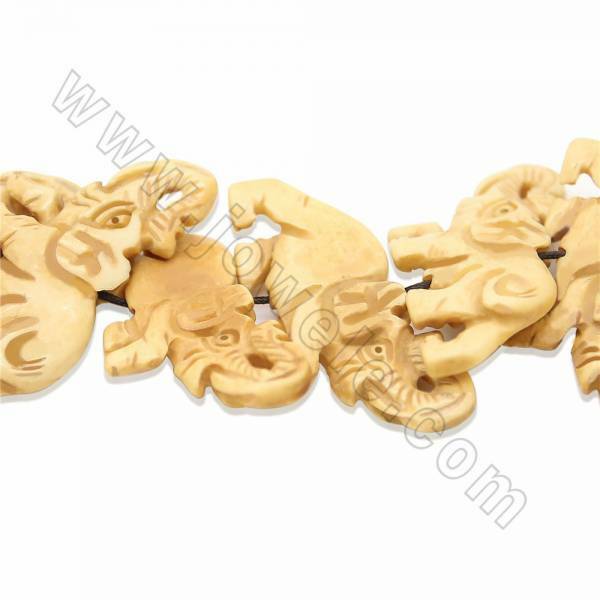 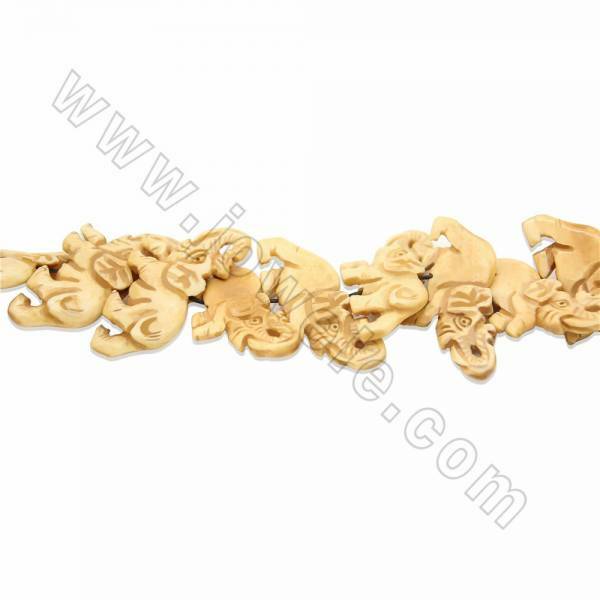 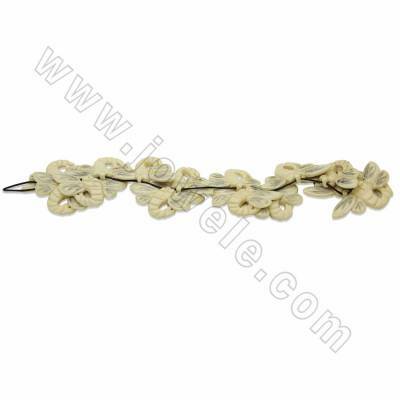 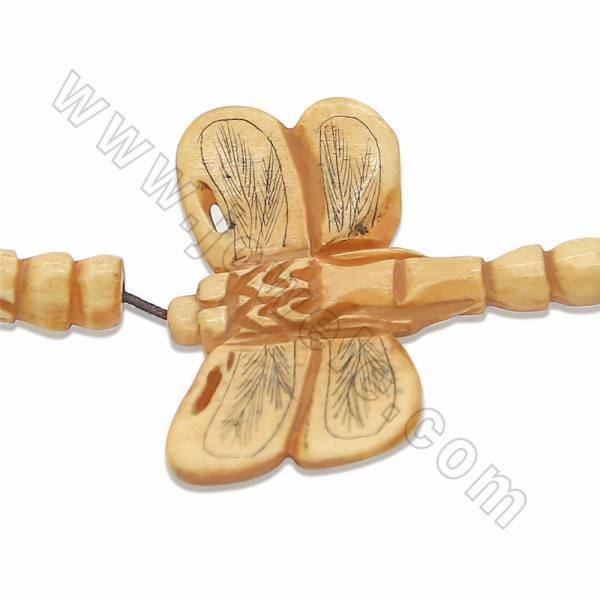 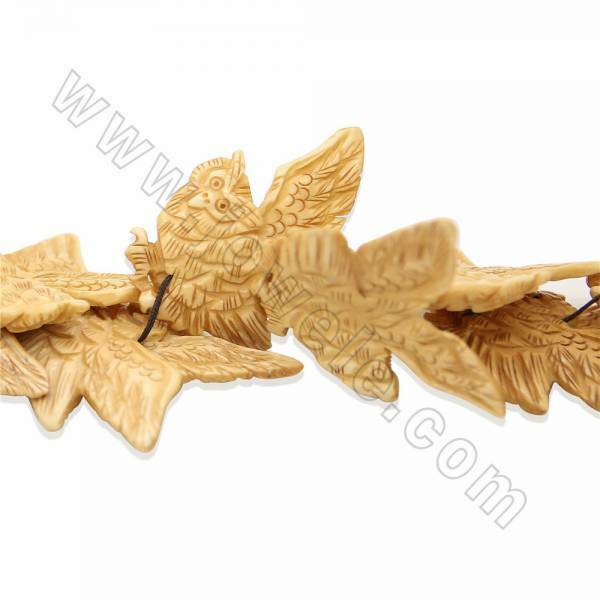 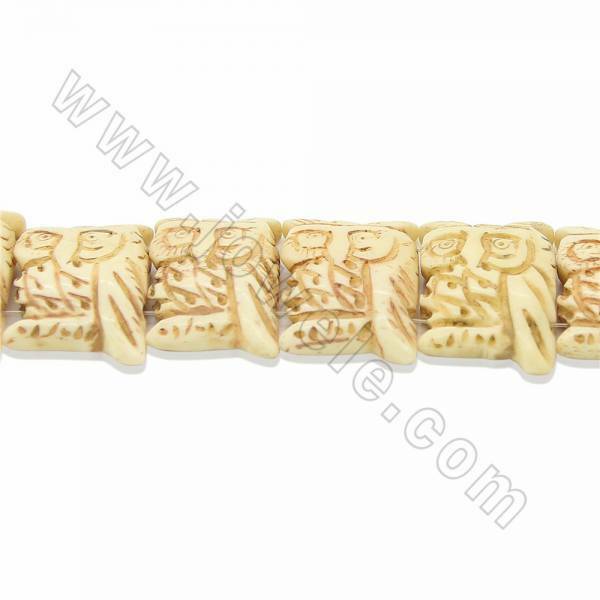 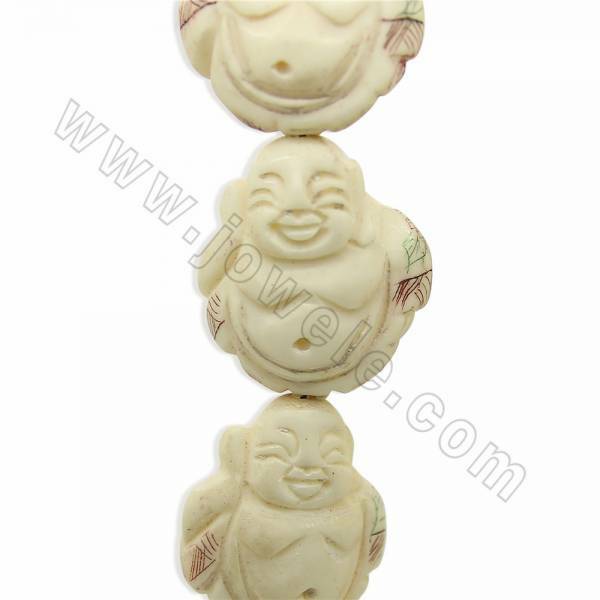 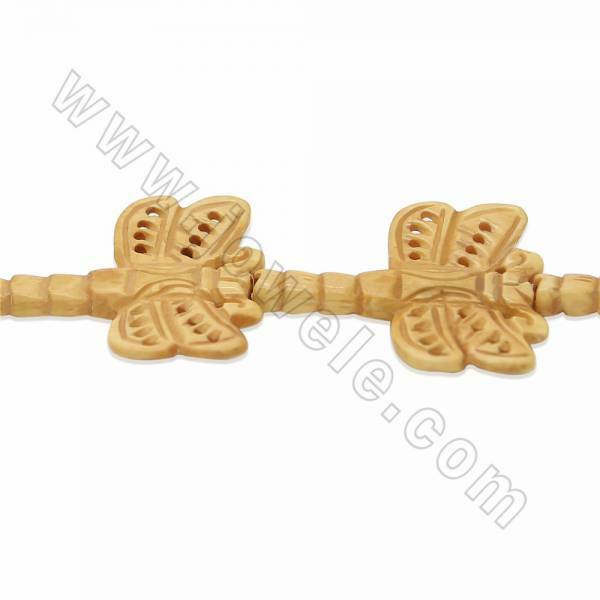 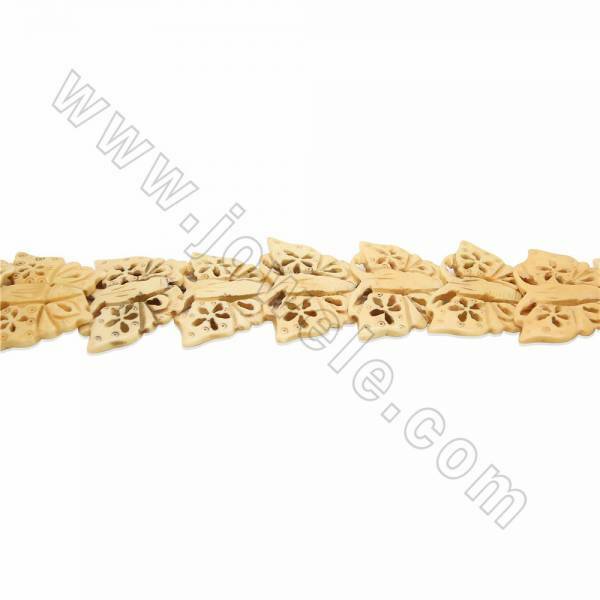 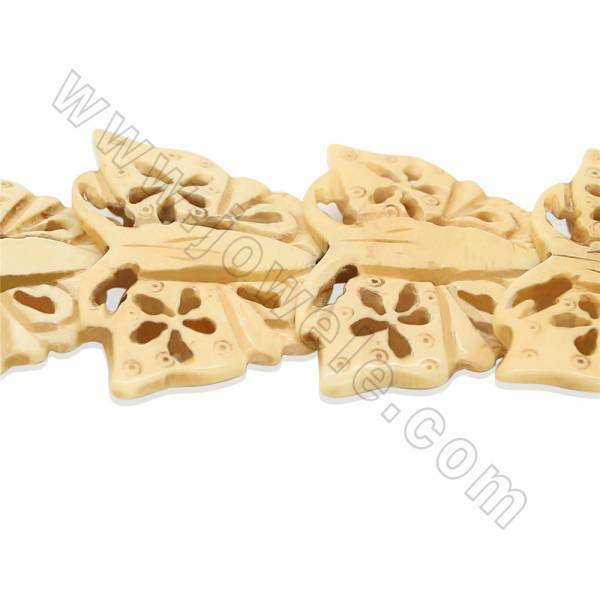 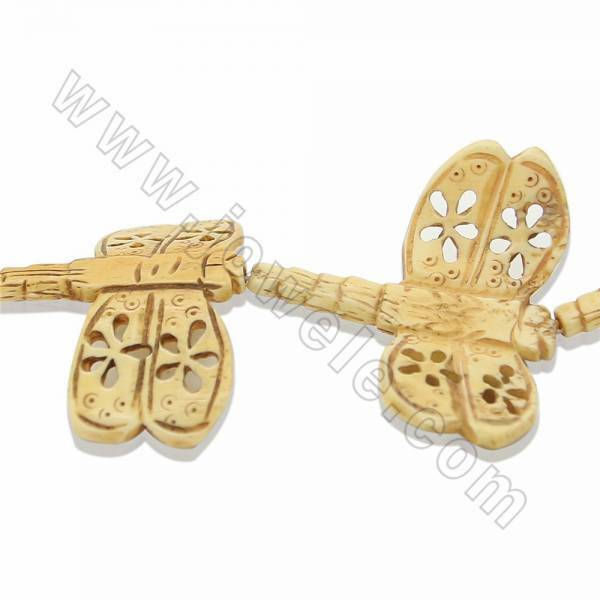 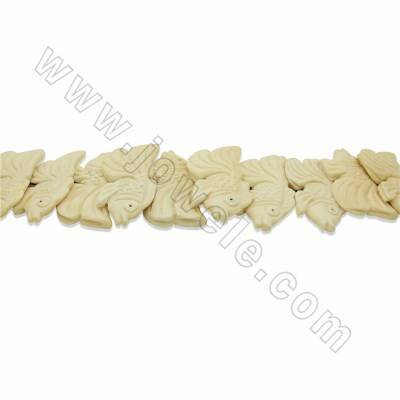 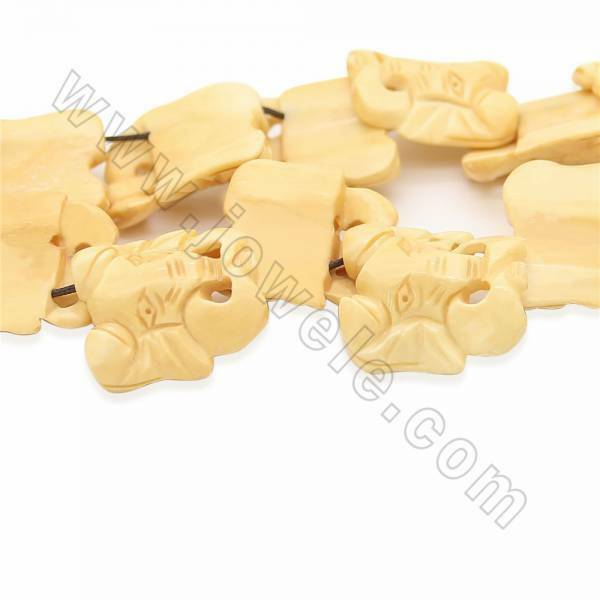 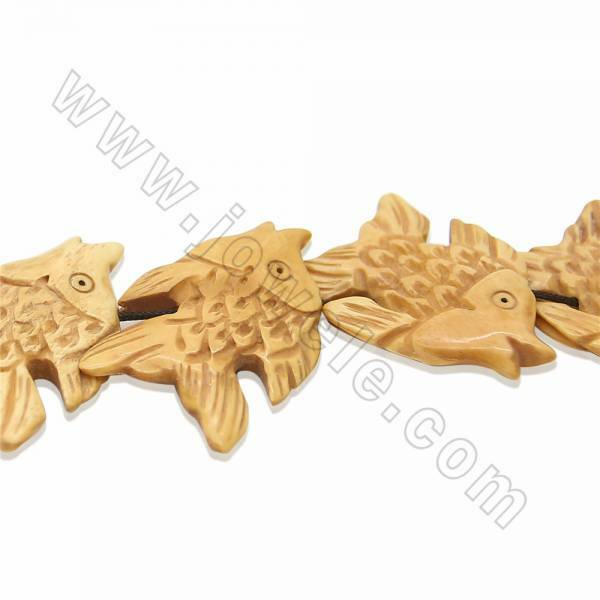 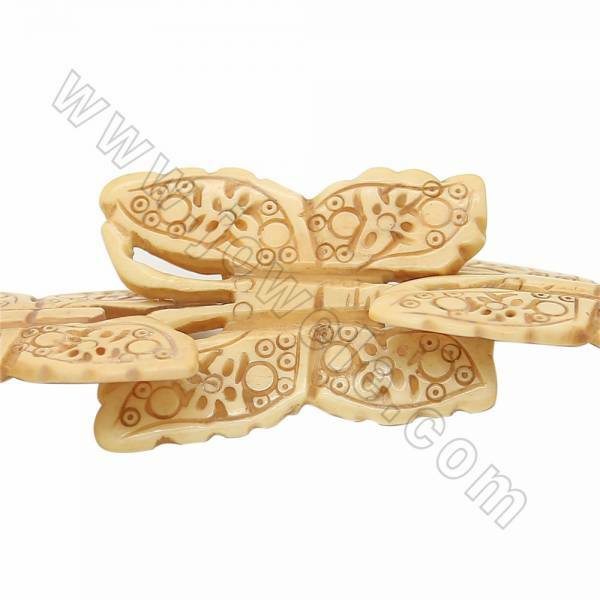 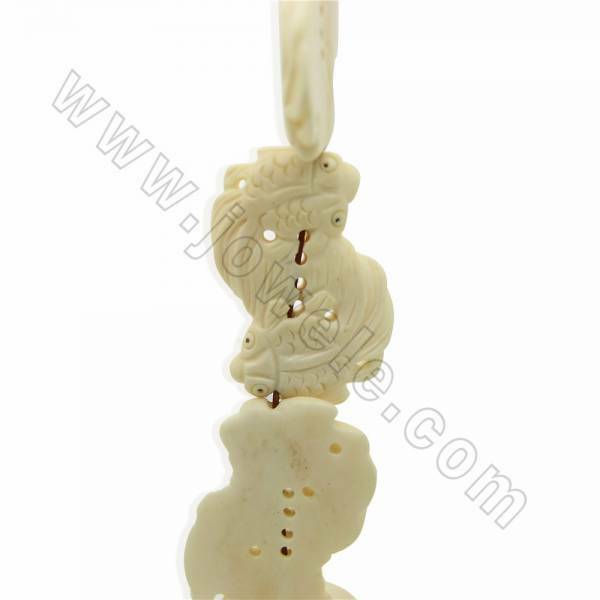 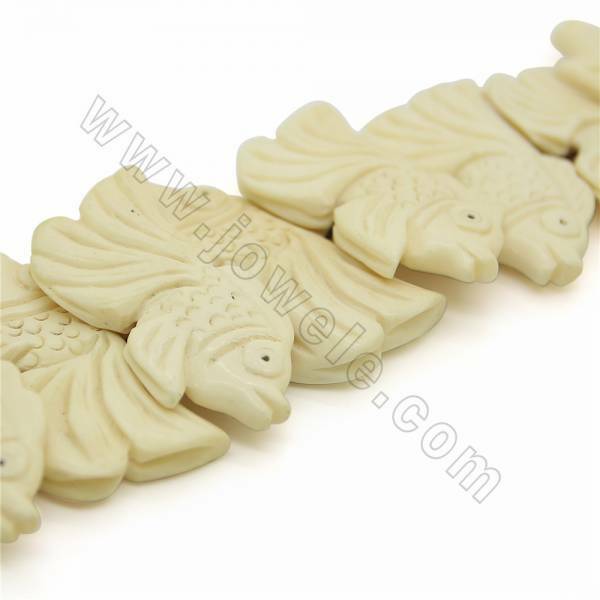 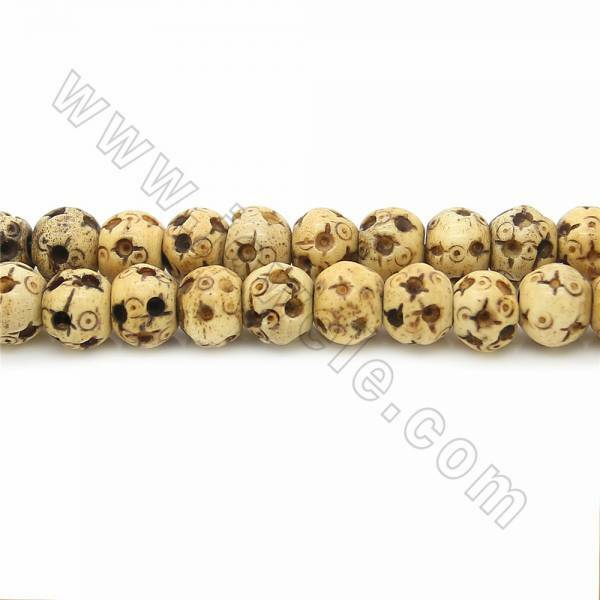 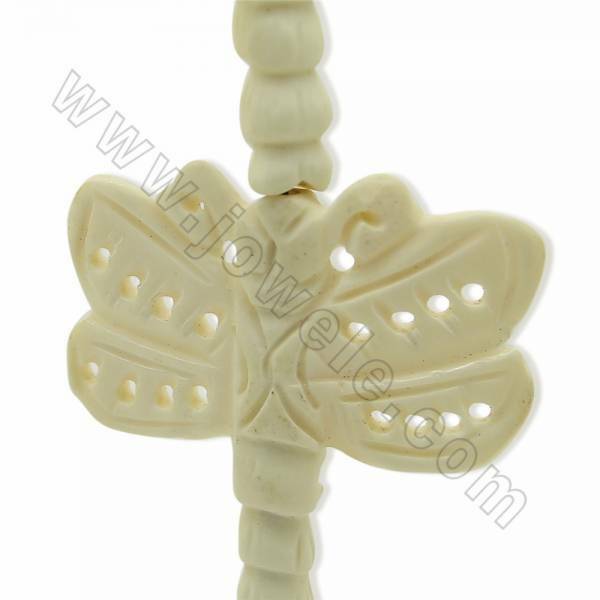 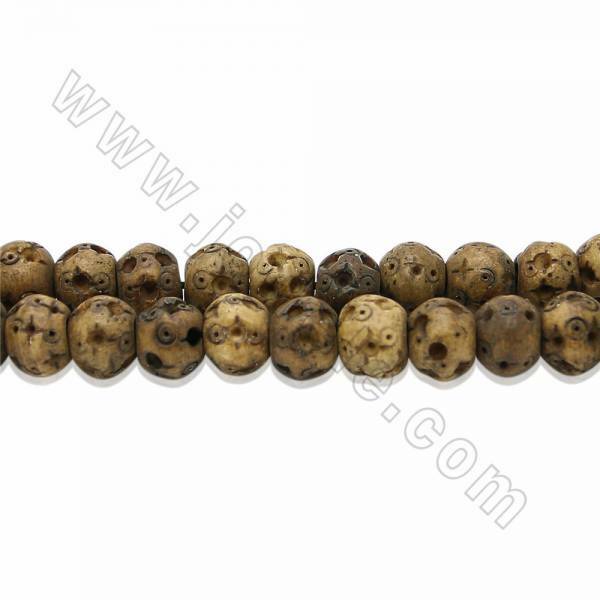 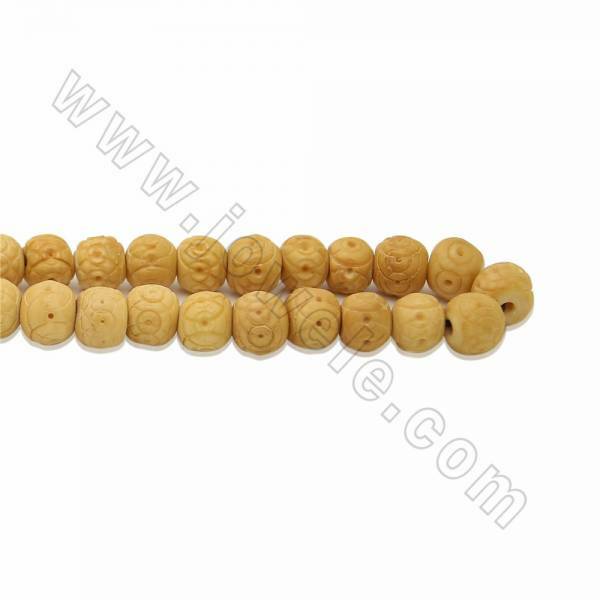 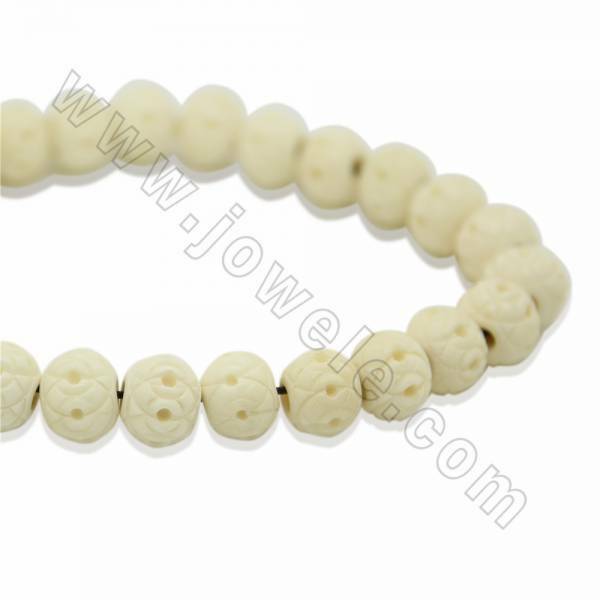 In the ordinary way bone beads are a decorative item that is threaded and used to create jewelry and other items. 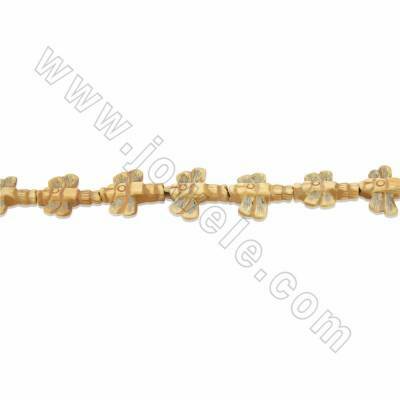 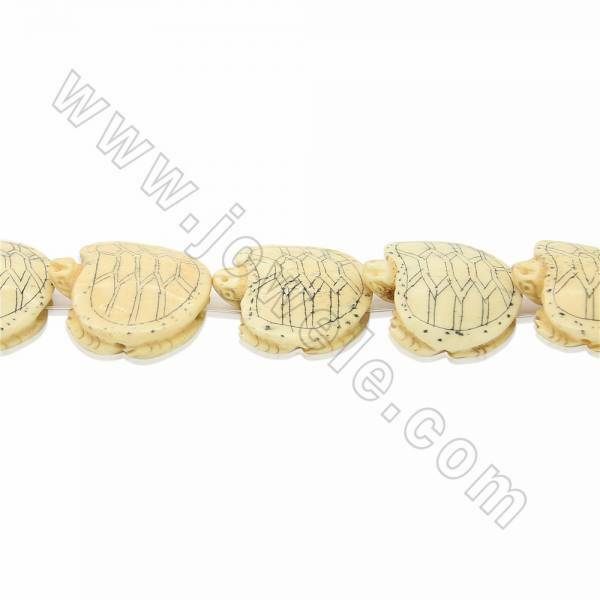 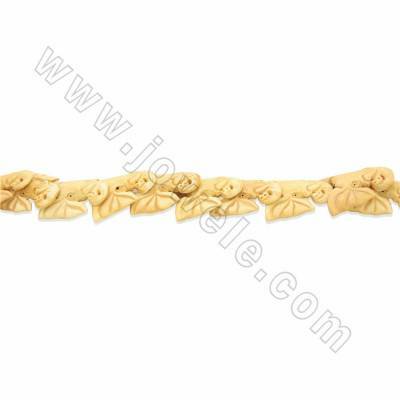 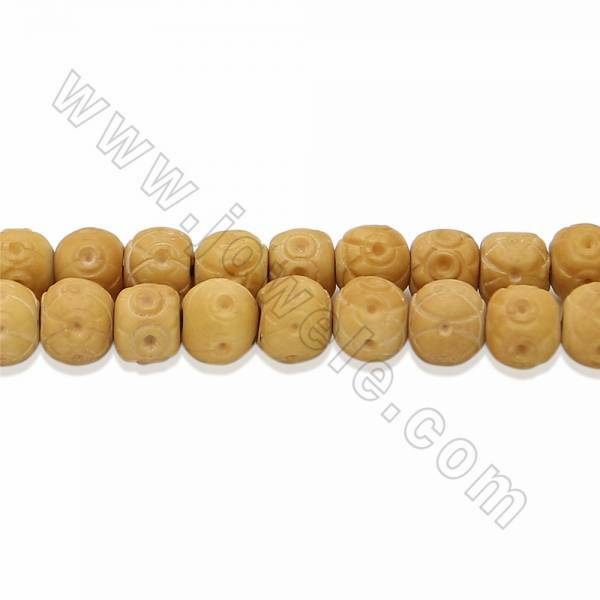 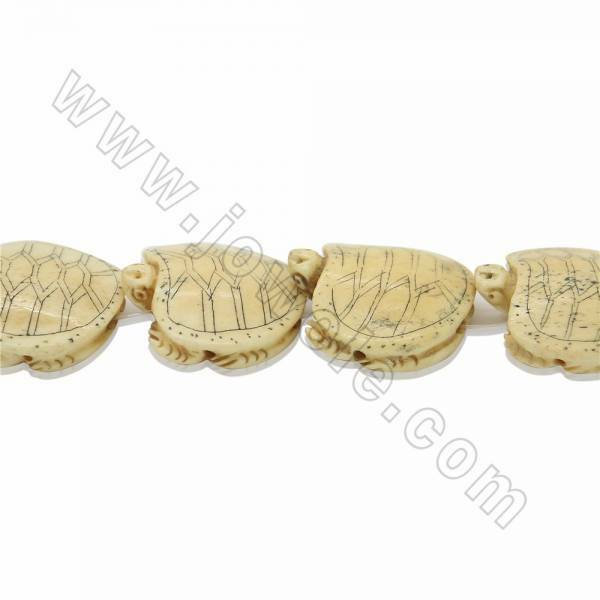 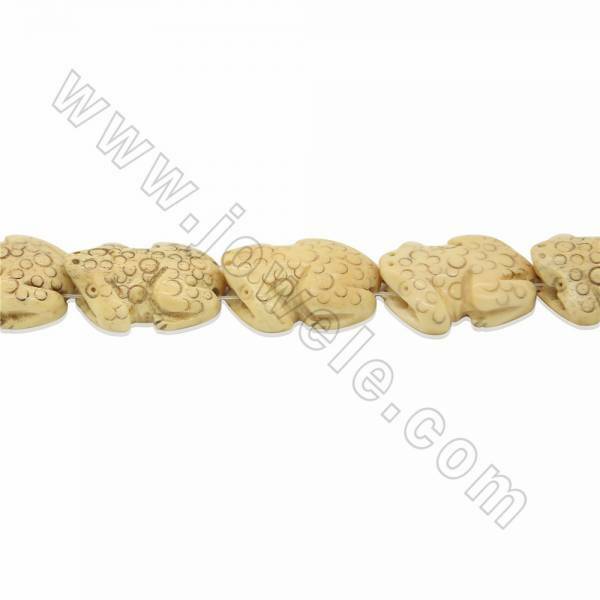 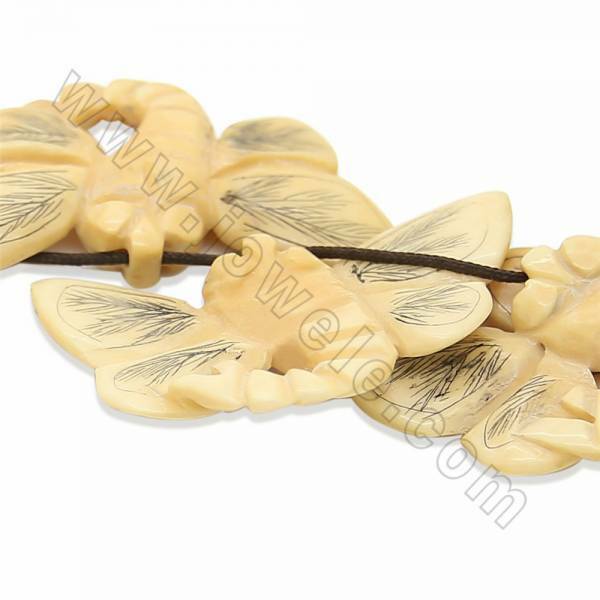 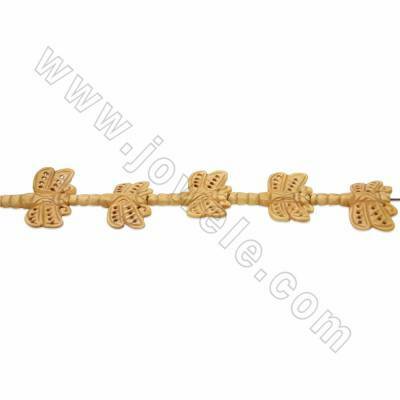 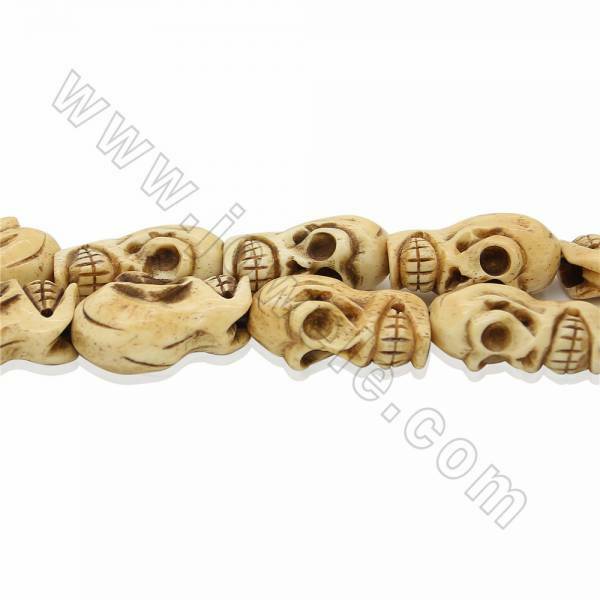 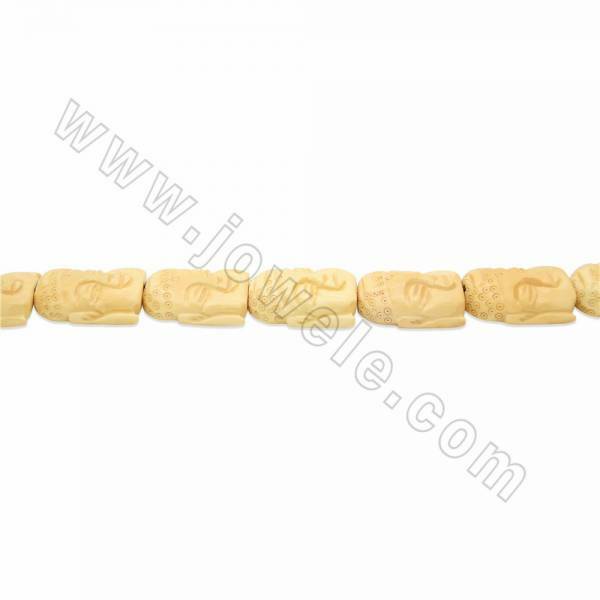 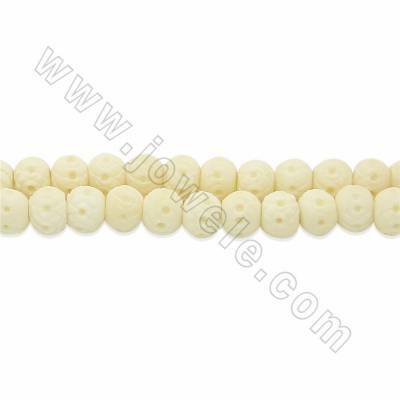 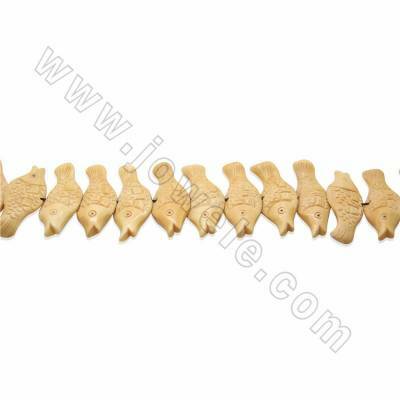 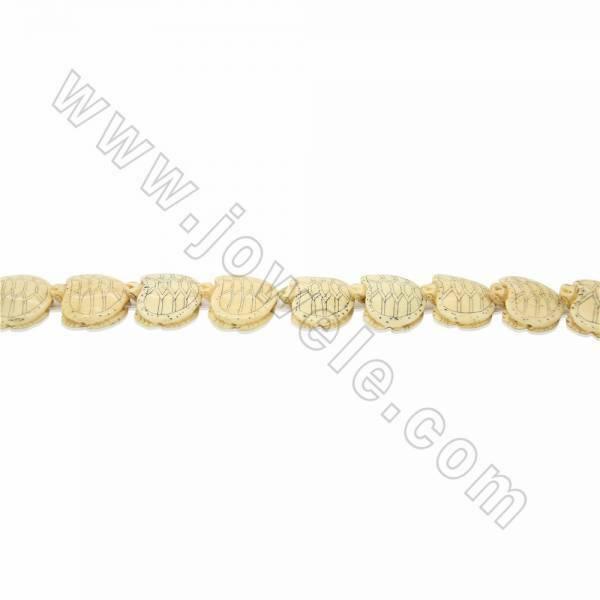 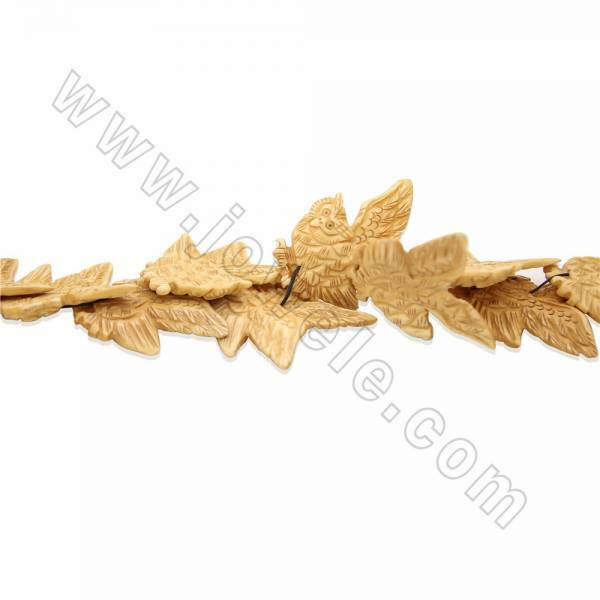 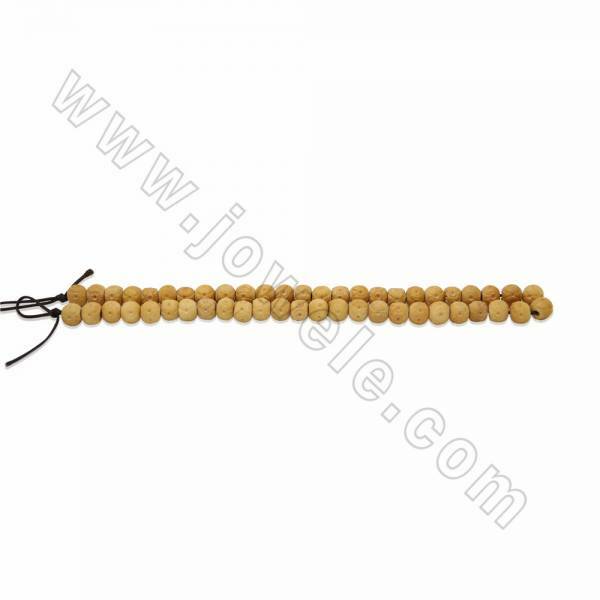 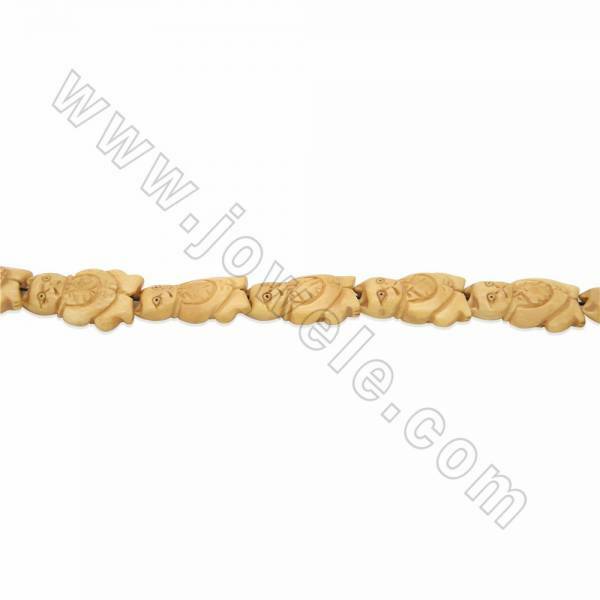 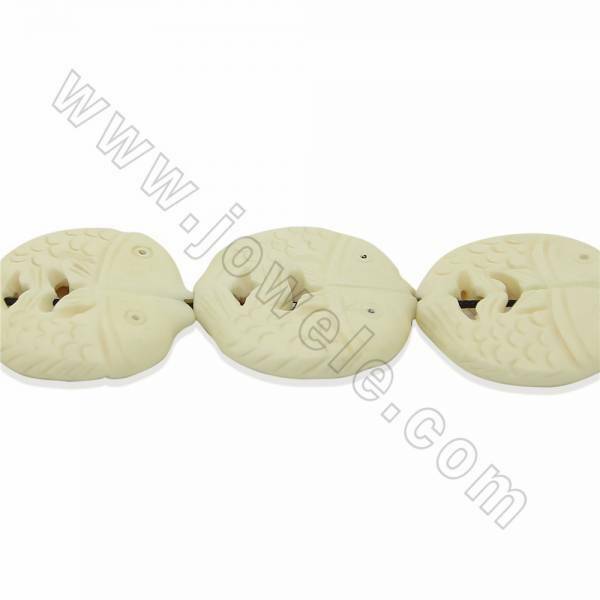 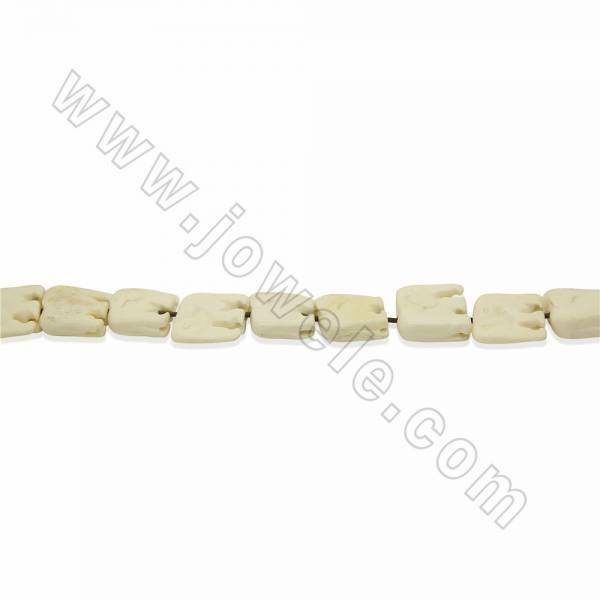 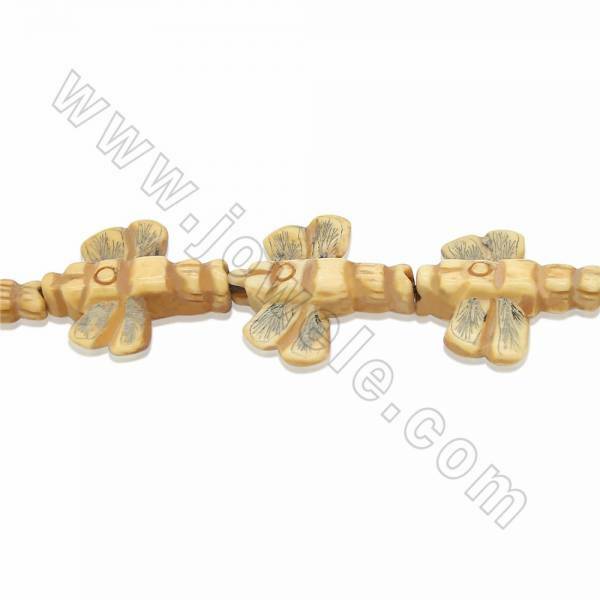 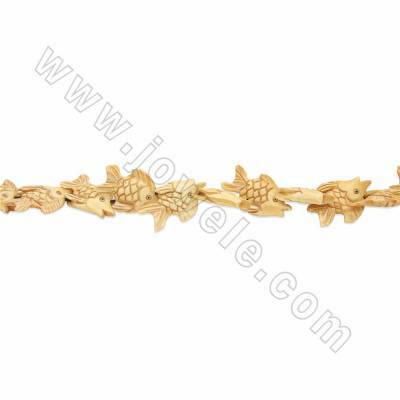 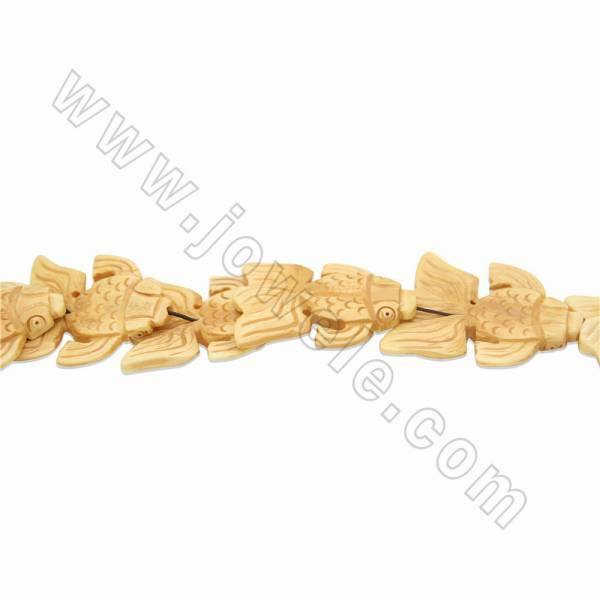 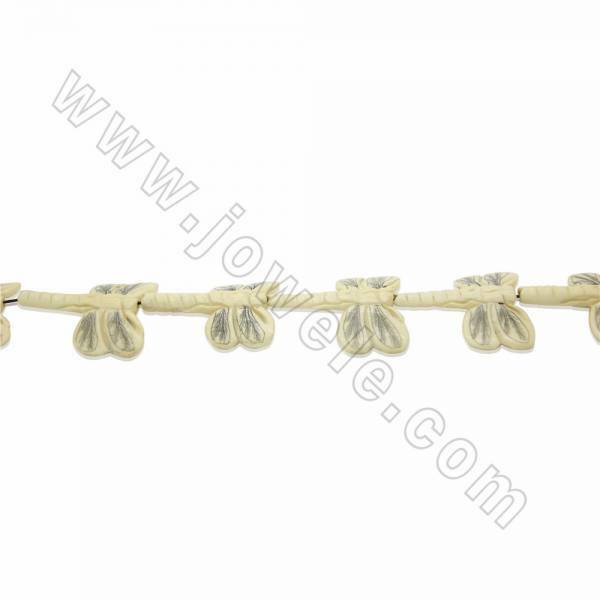 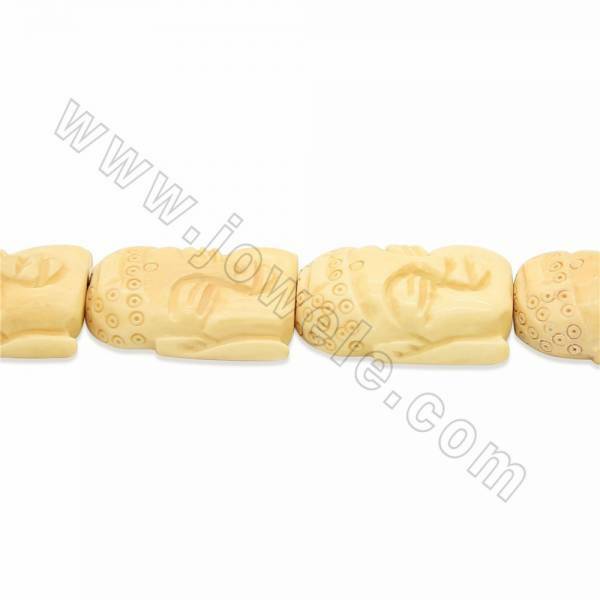 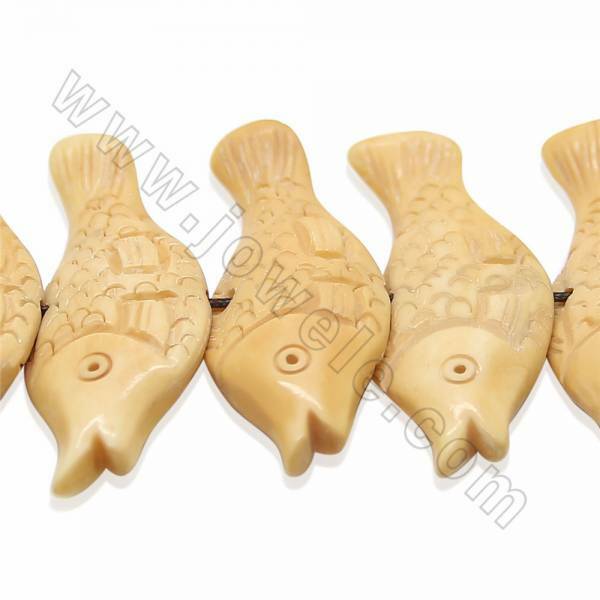 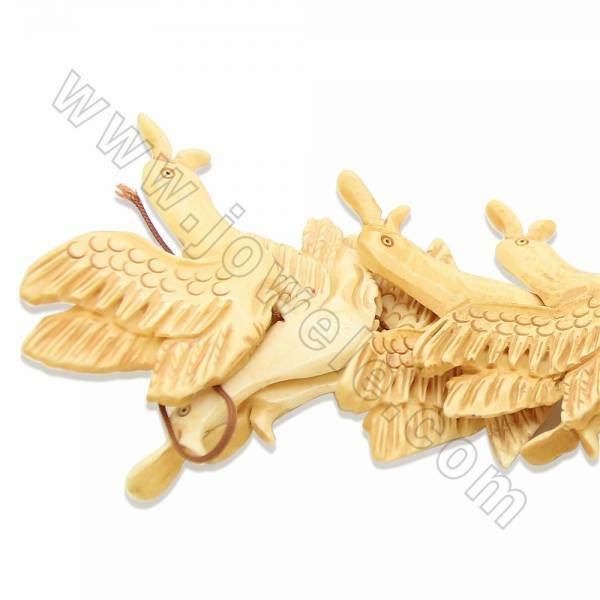 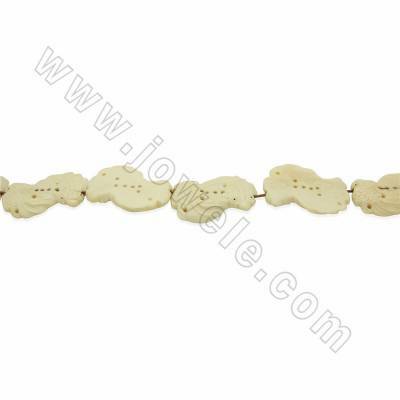 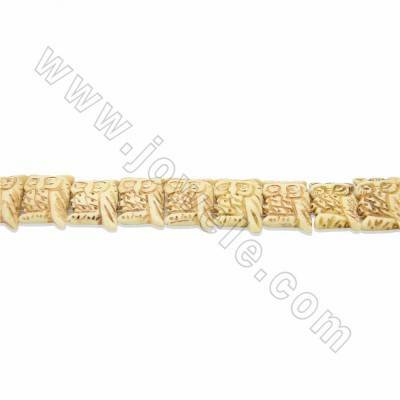 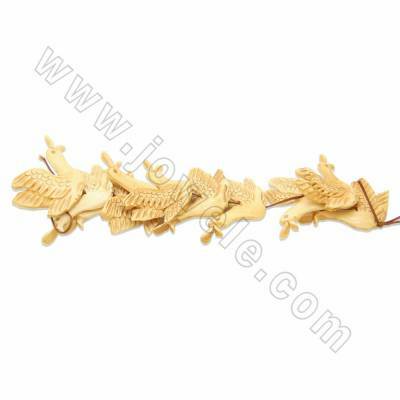 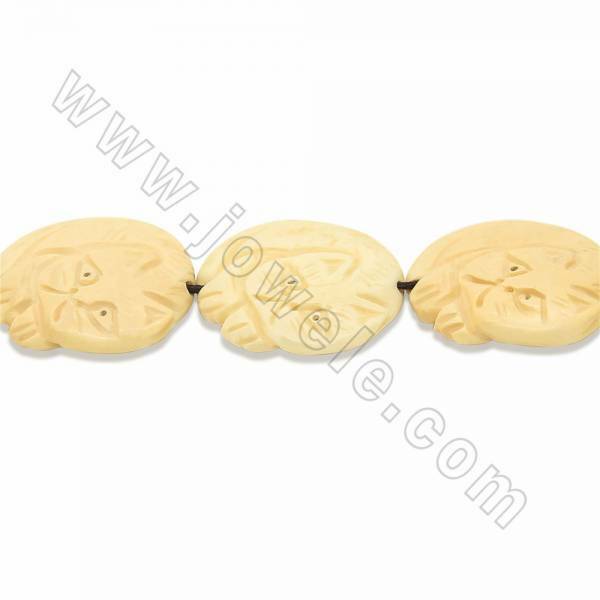 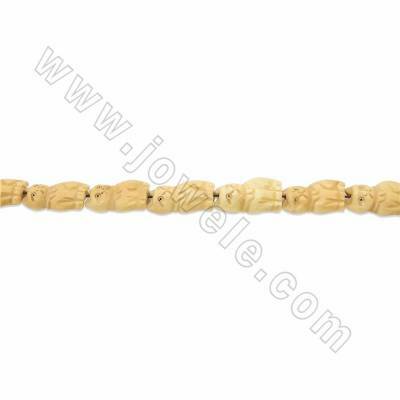 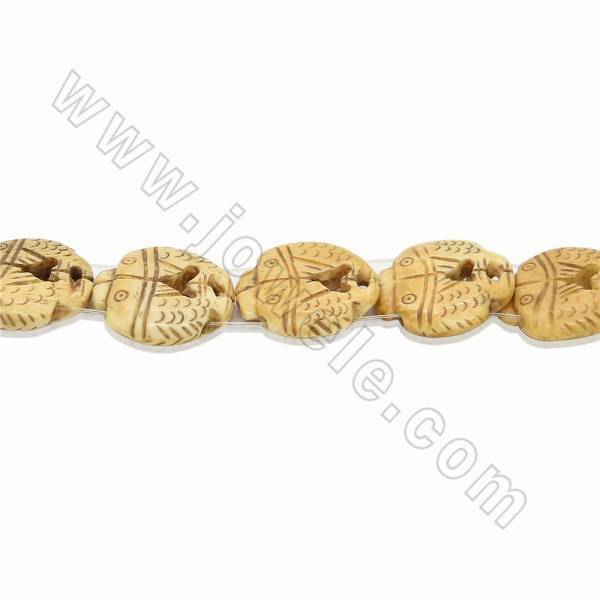 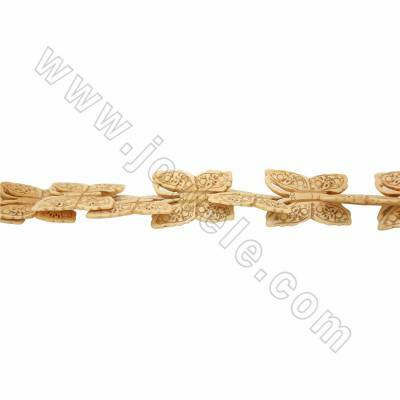 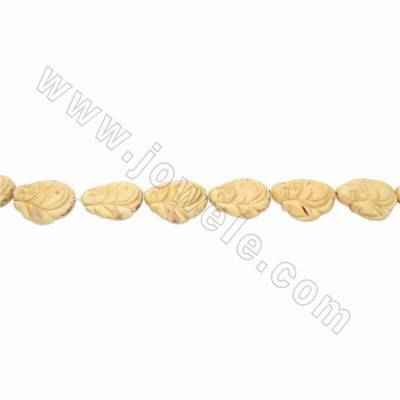 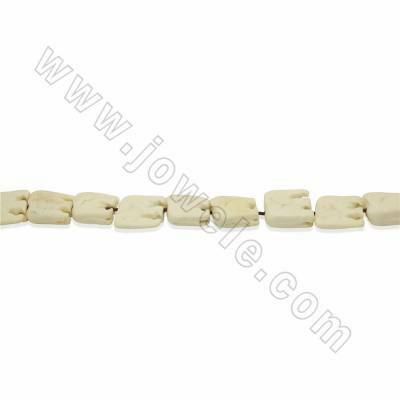 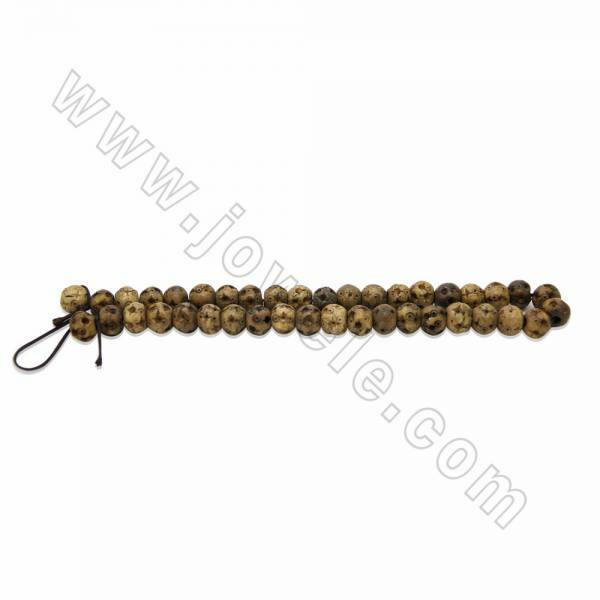 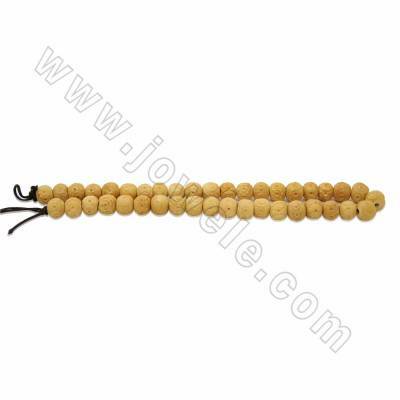 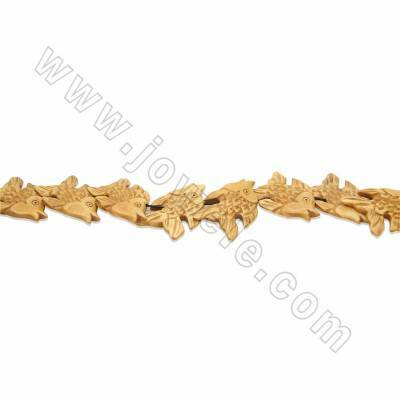 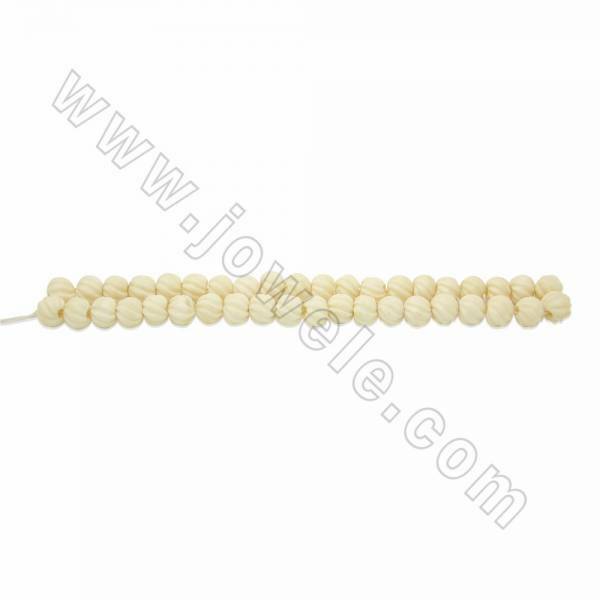 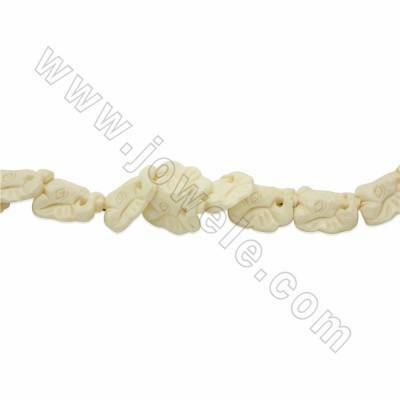 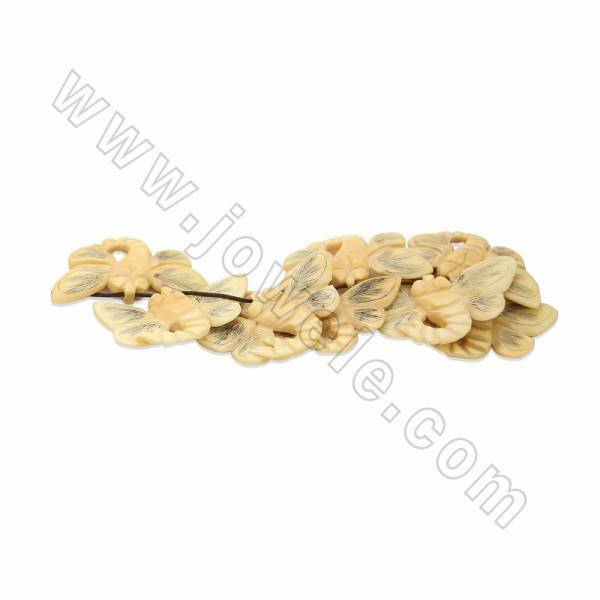 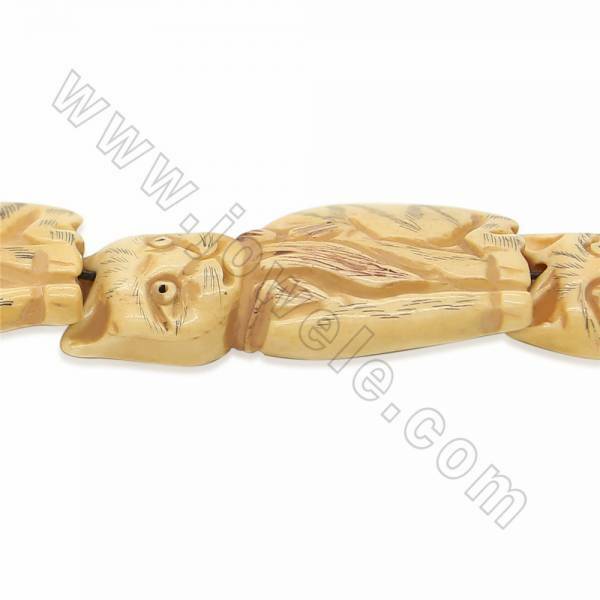 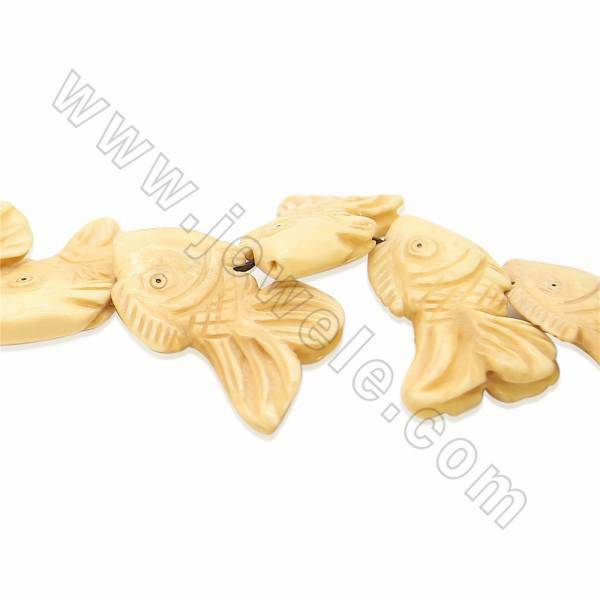 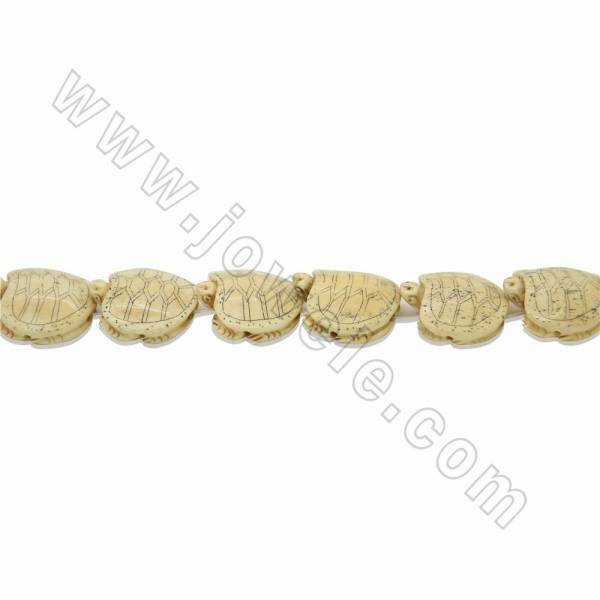 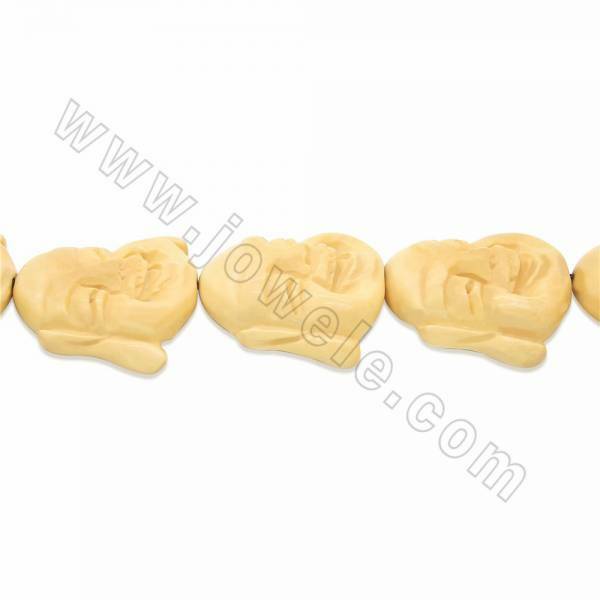 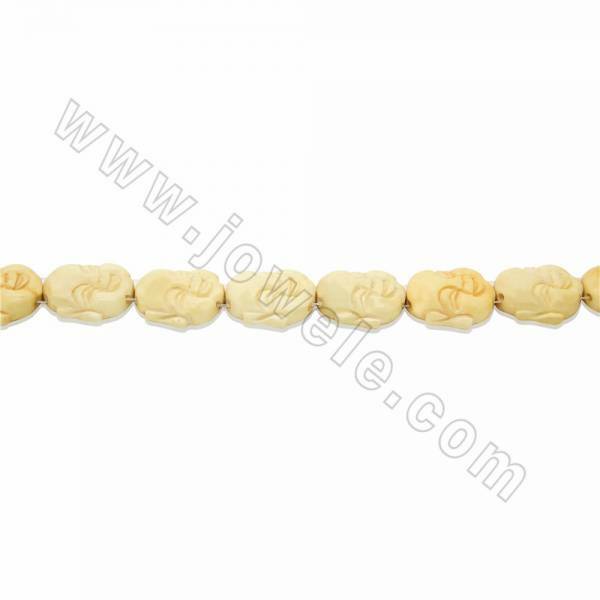 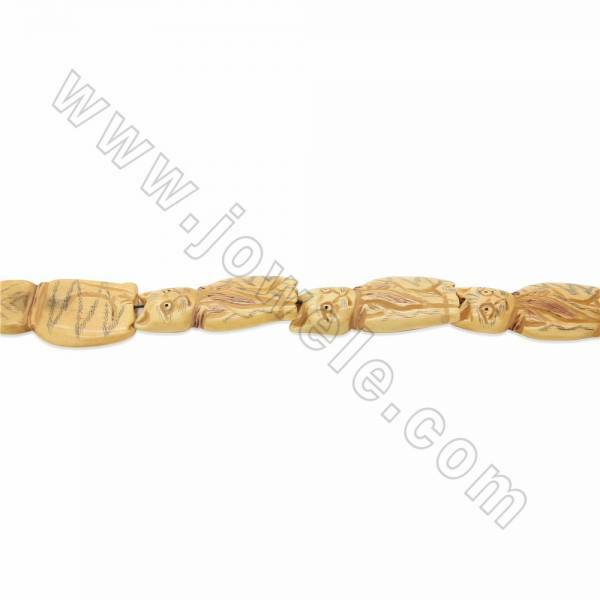 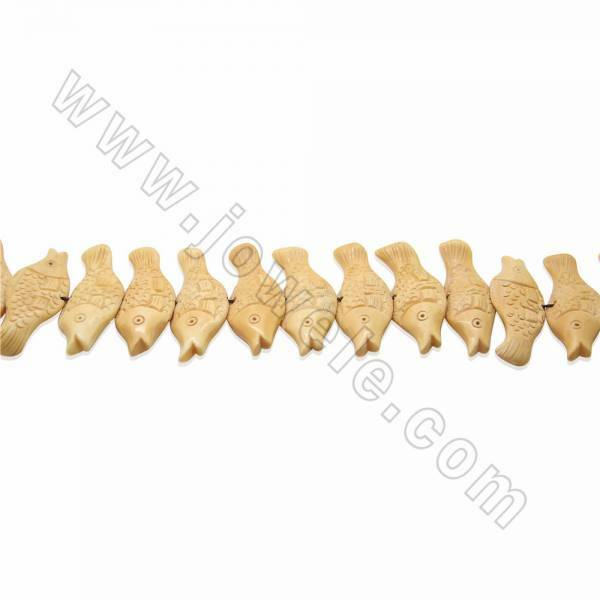 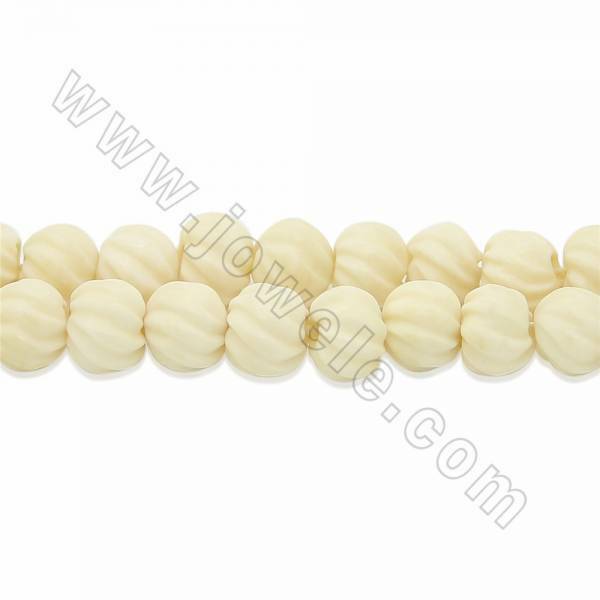 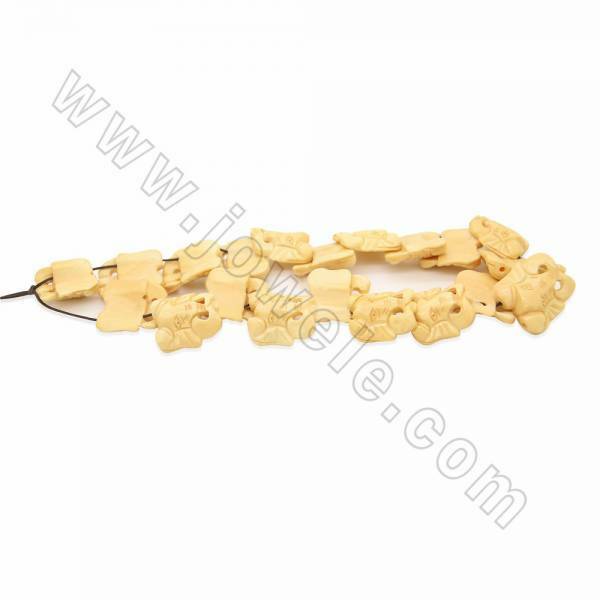 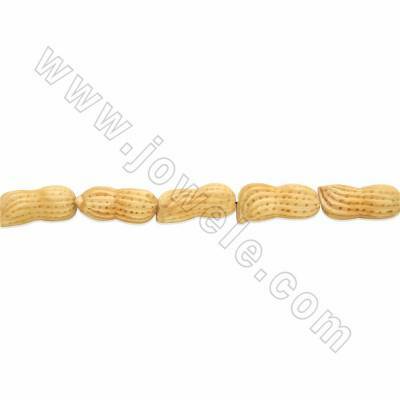 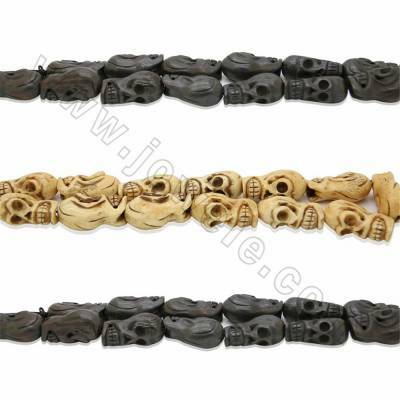 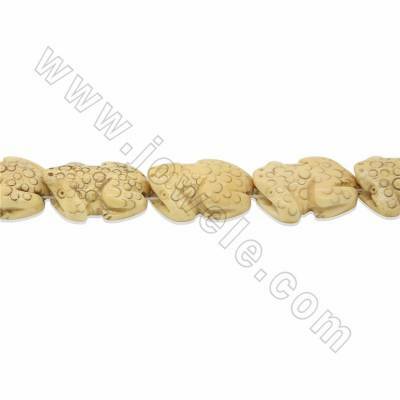 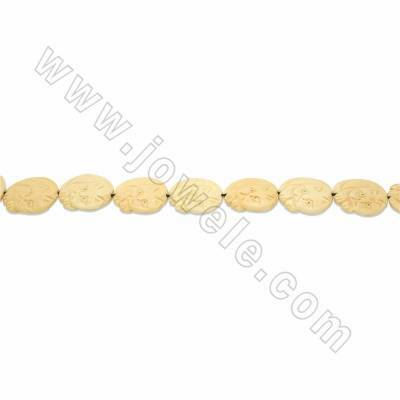 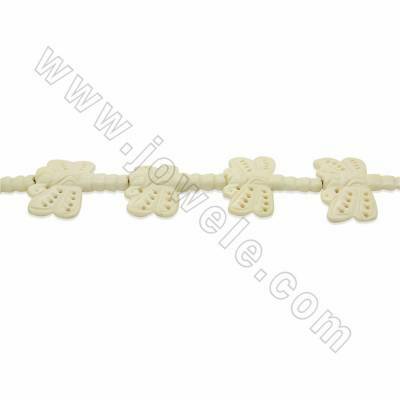 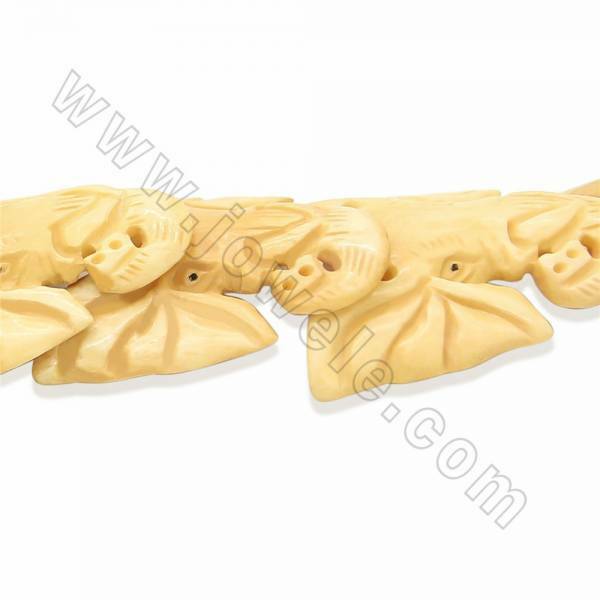 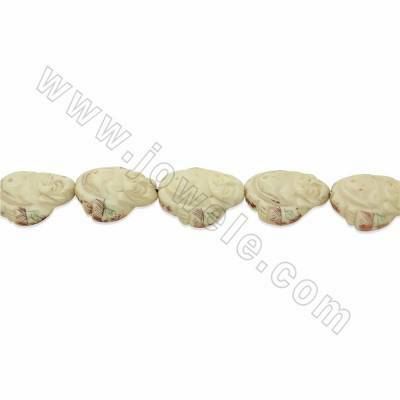 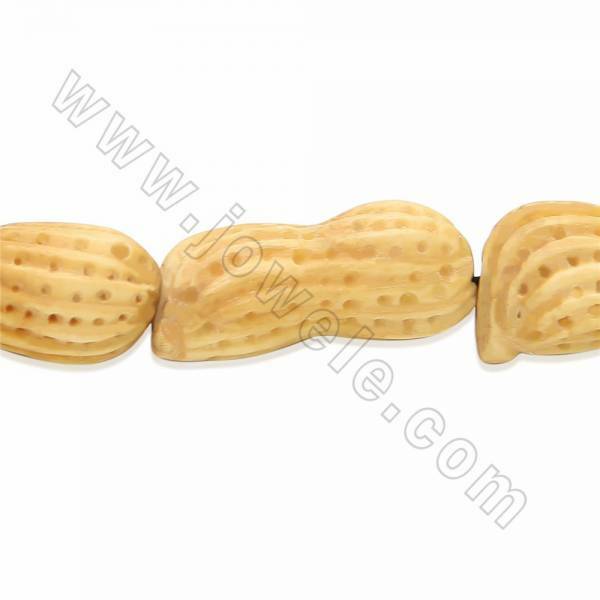 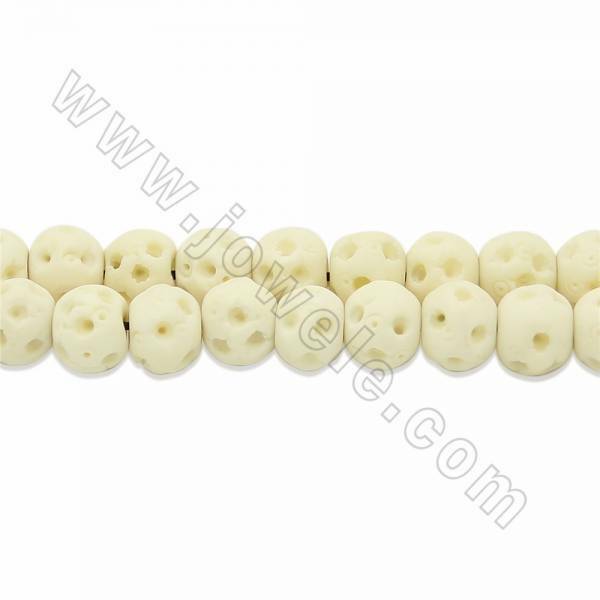 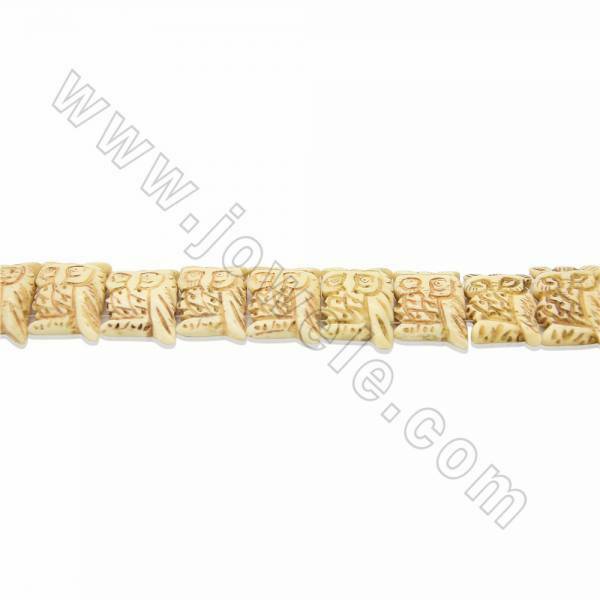 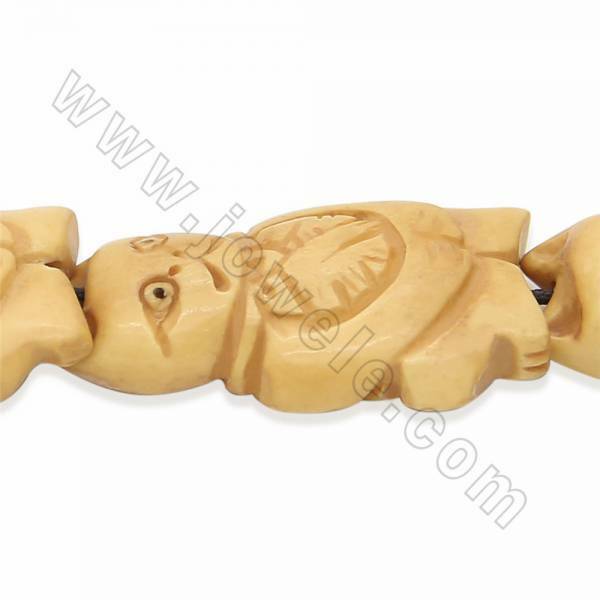 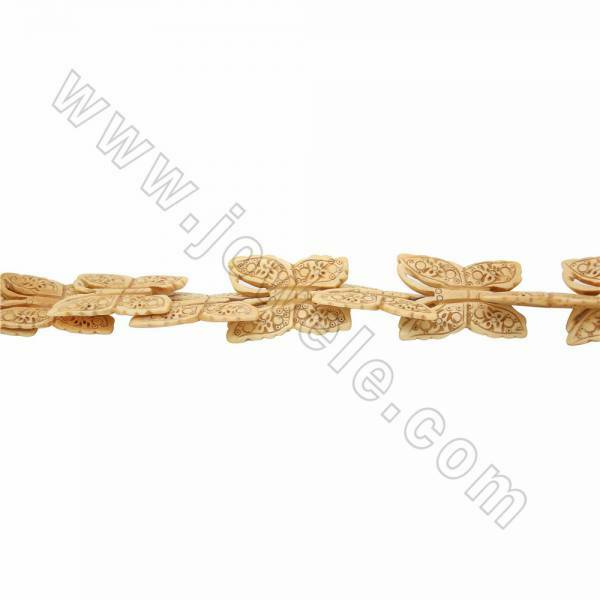 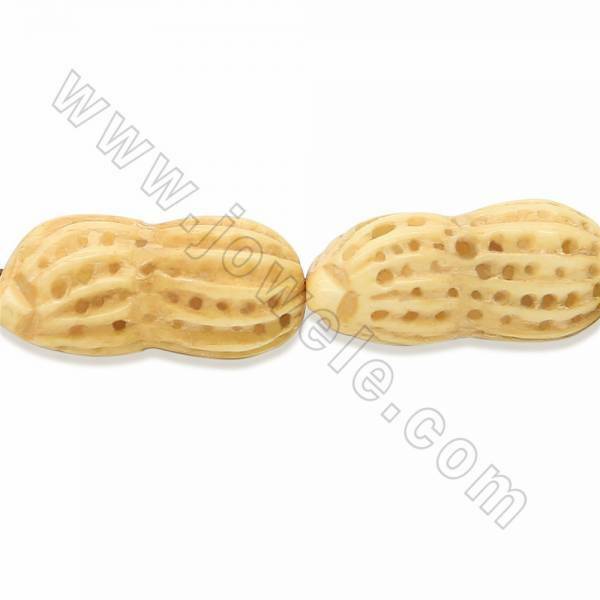 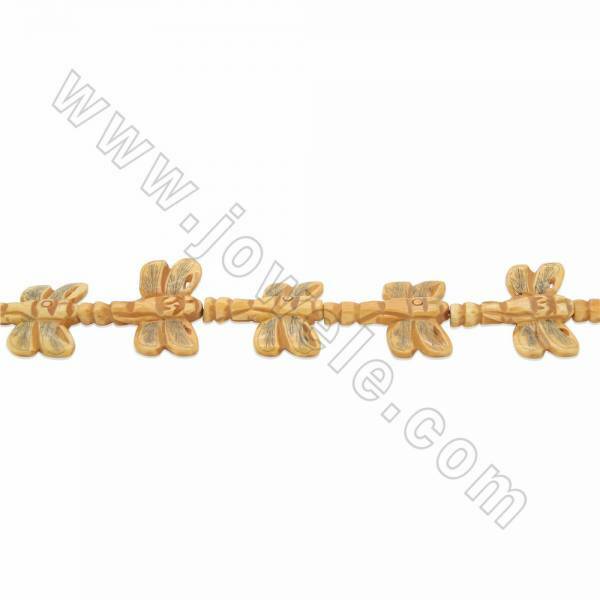 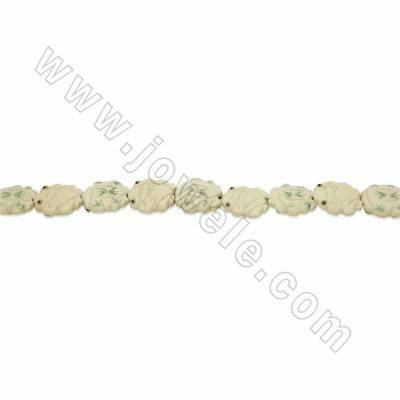 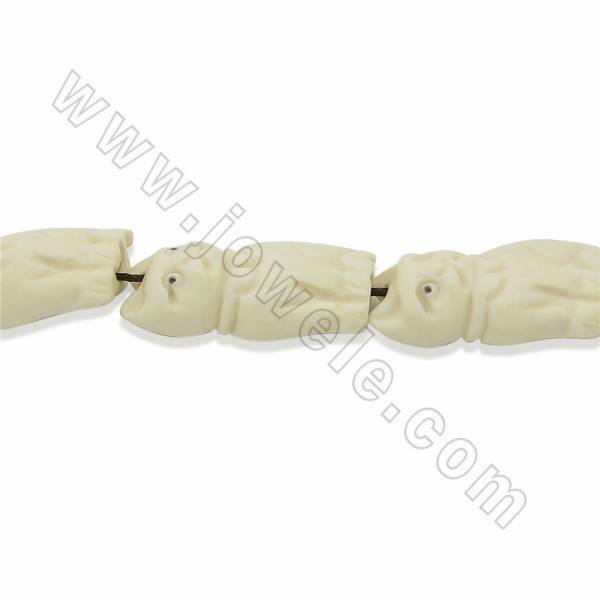 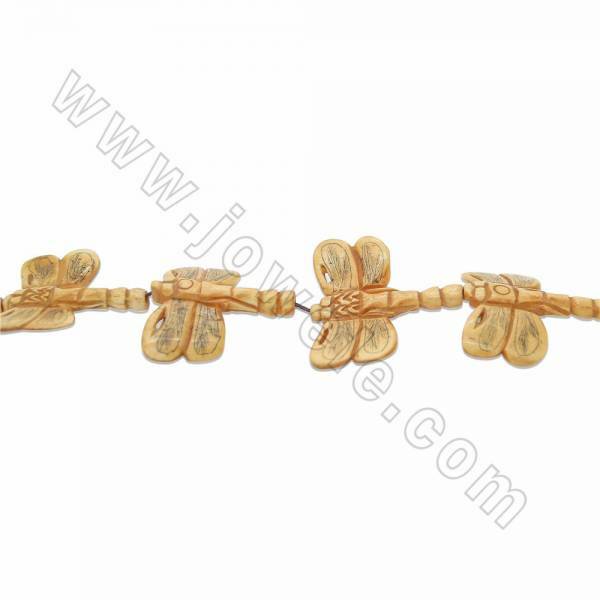 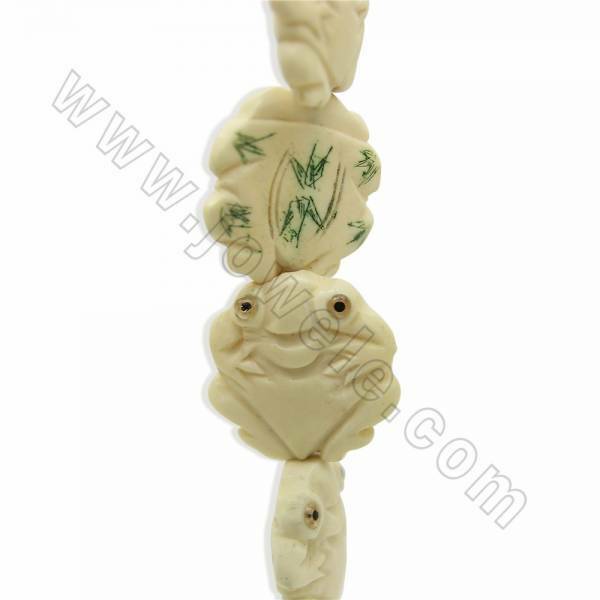 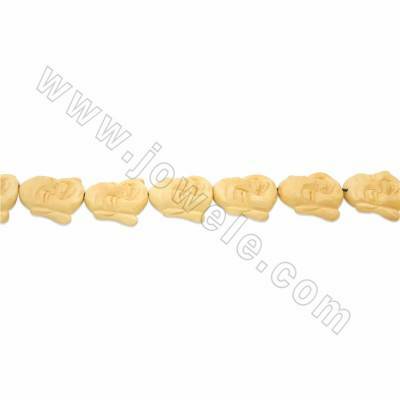 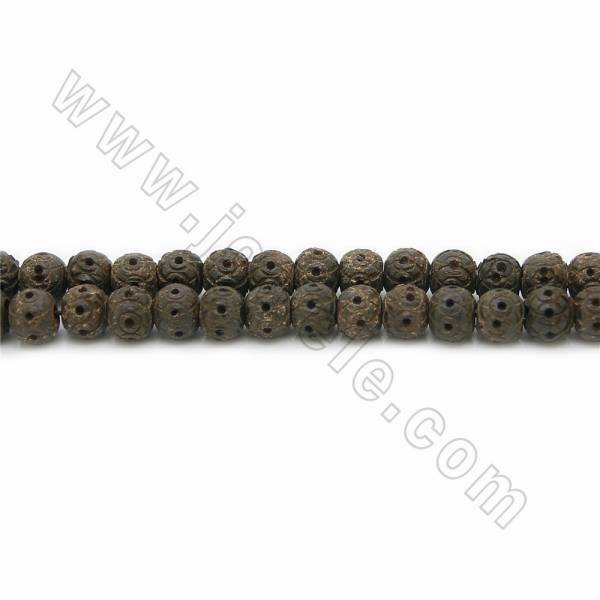 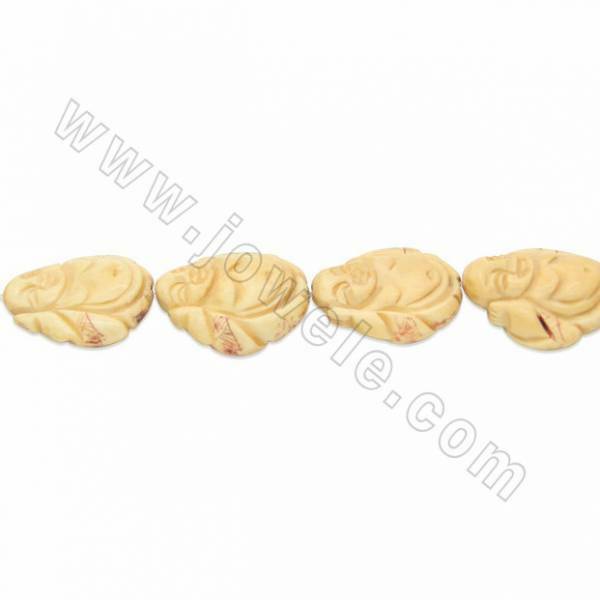 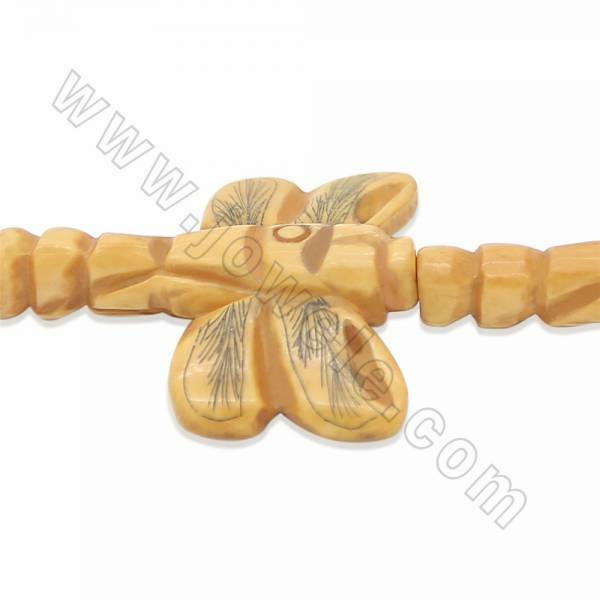 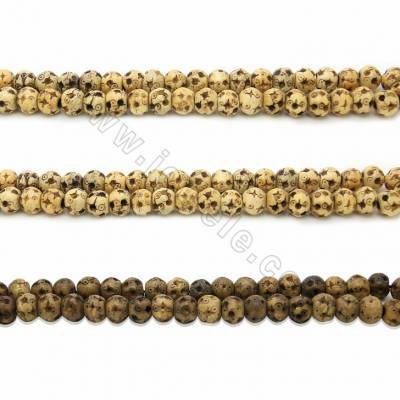 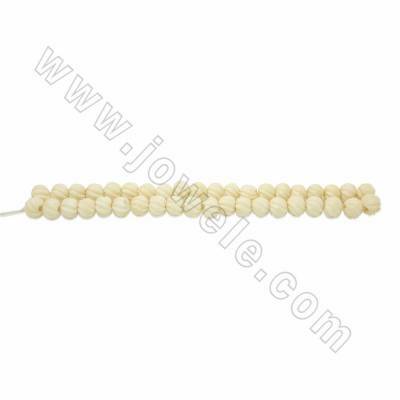 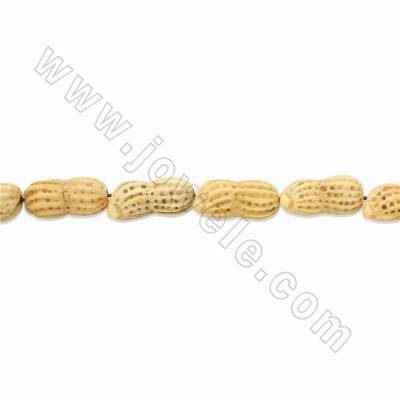 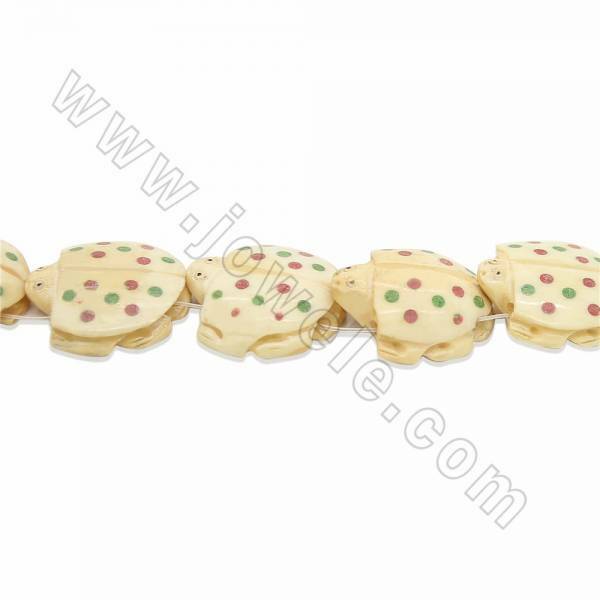 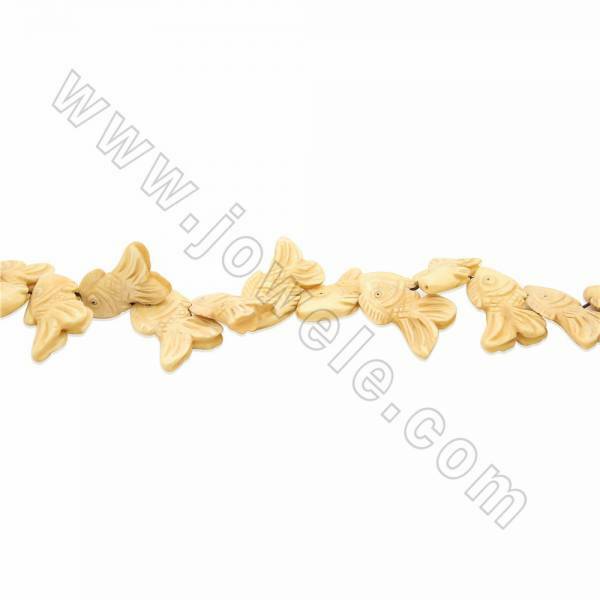 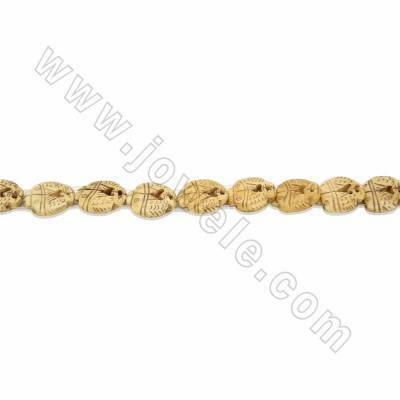 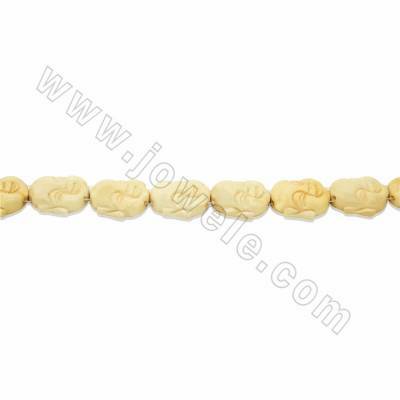 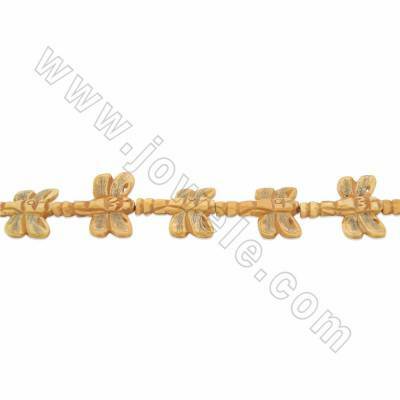 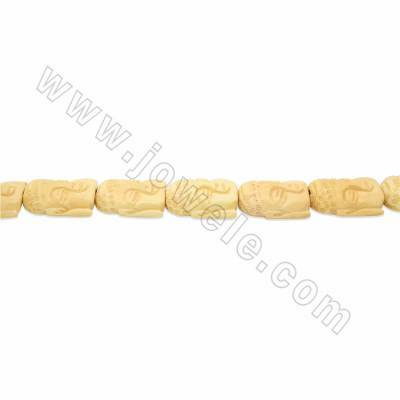 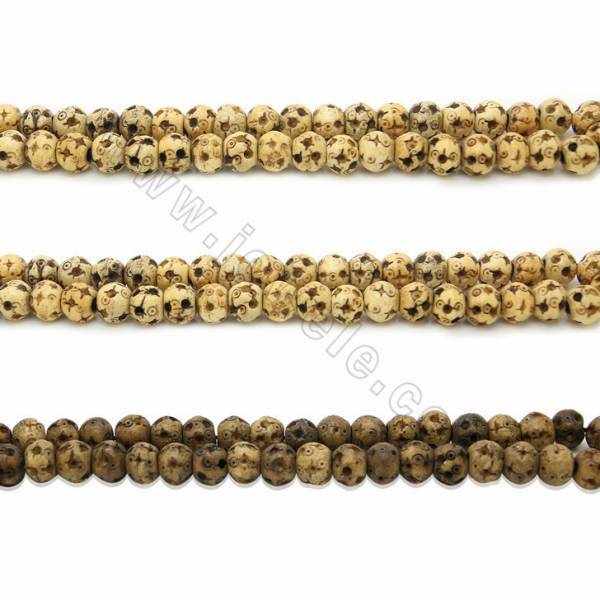 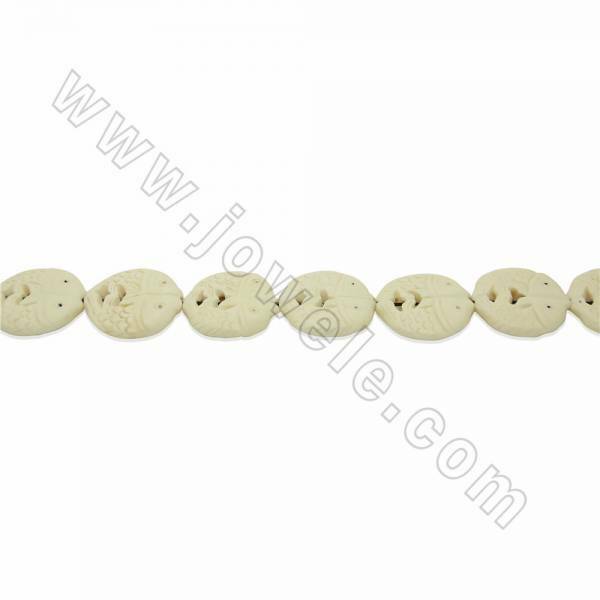 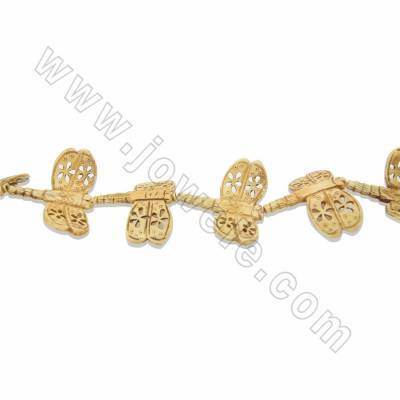 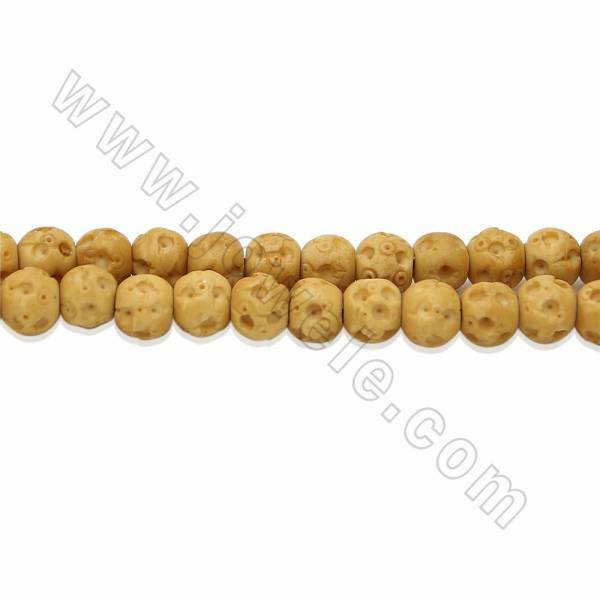 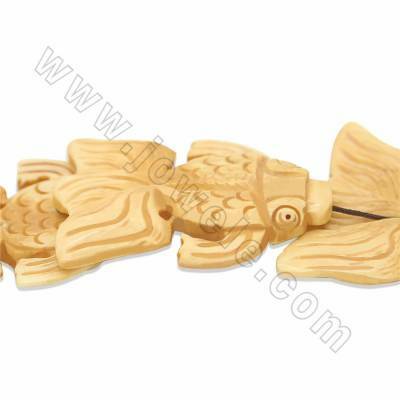 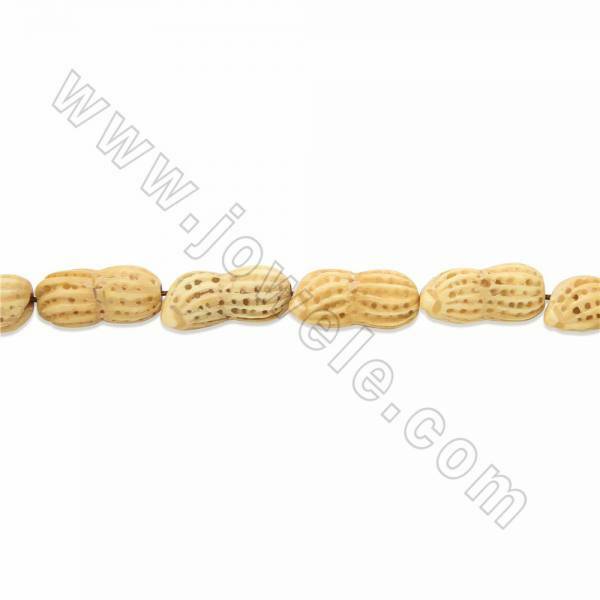 Jowele bone beads are made from actual bones which are shaped and threaded to use in decorating.